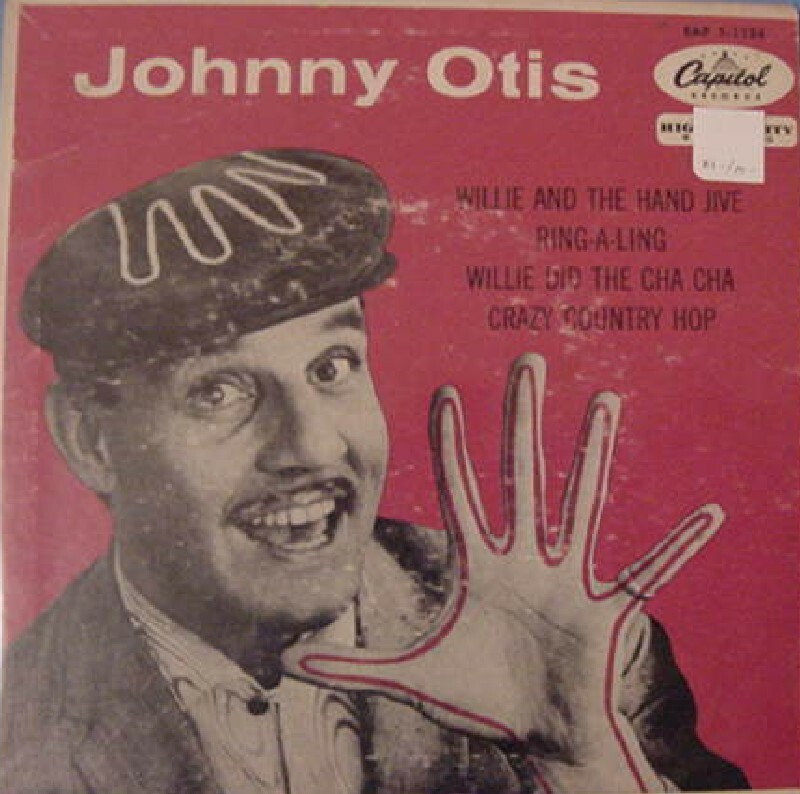 Ioannis Alexandres Veliotes – Doin’ That Hand Jive Too! 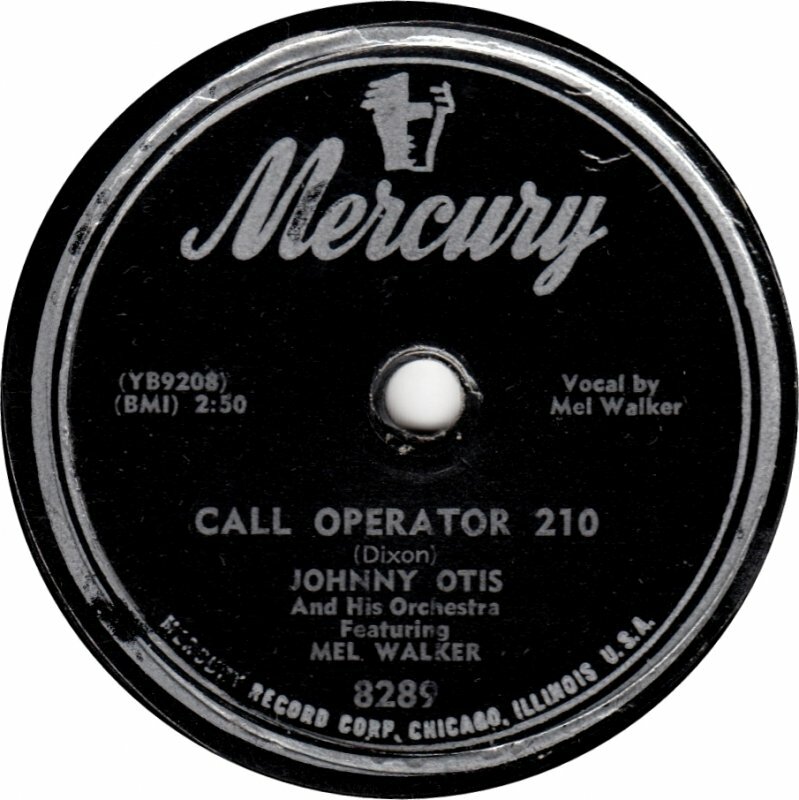 Johnny Otis was born Ioannis Alexandres Veliotes in late 1921 in Vallejo, California the son of two Greek immigrants, Alexander and Irene. 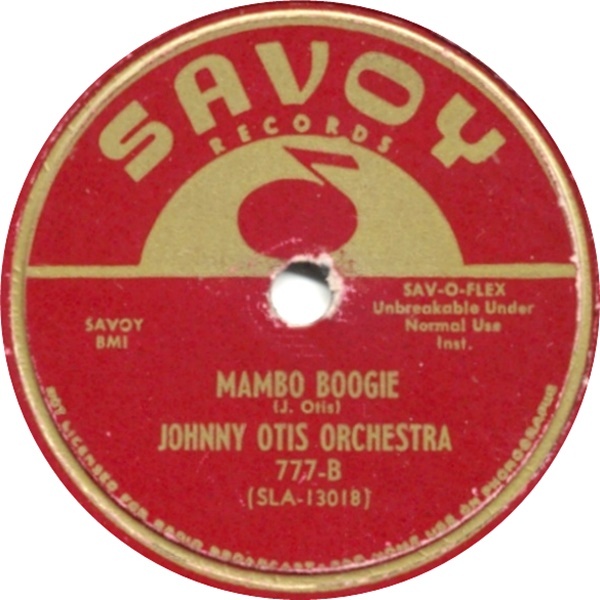 While growing up in Berkeley, California Ioannis became fascinated with the black culture via his experiences upon attending a largely black congregation church with black playmates. As a teen he dropped out of high school after being criticized by a teacher for spending excessive time with black students. 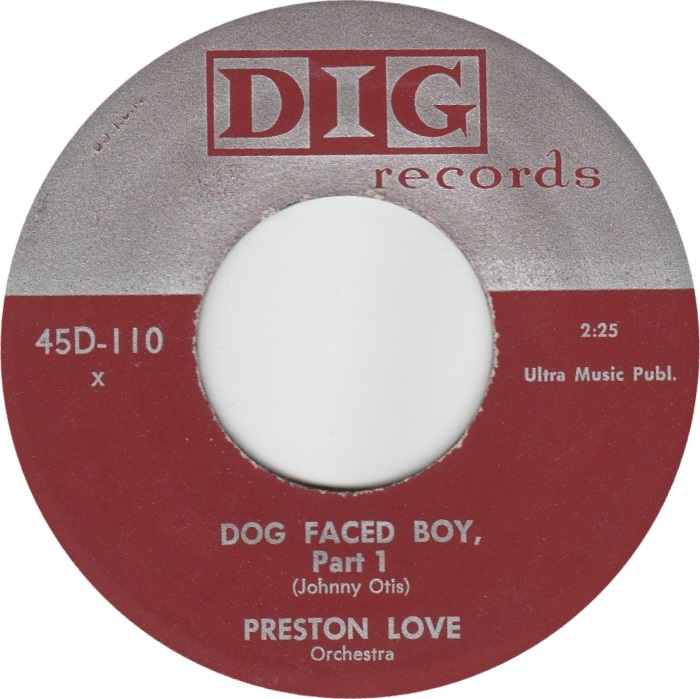 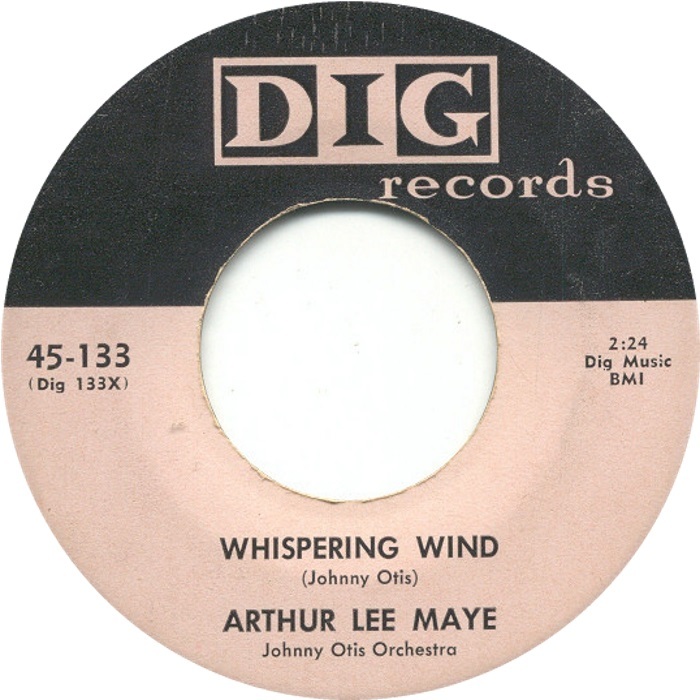 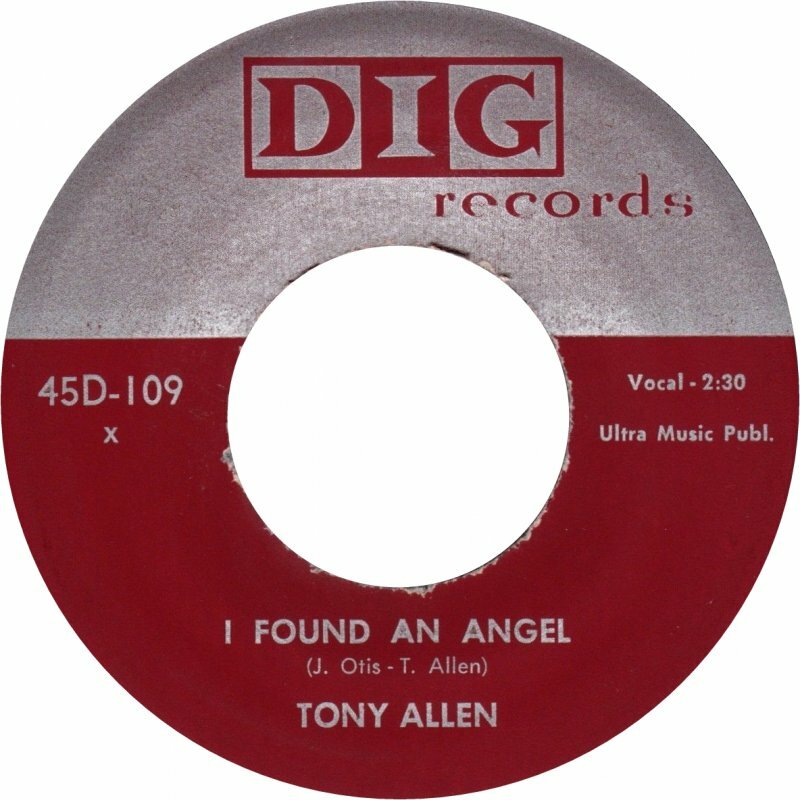 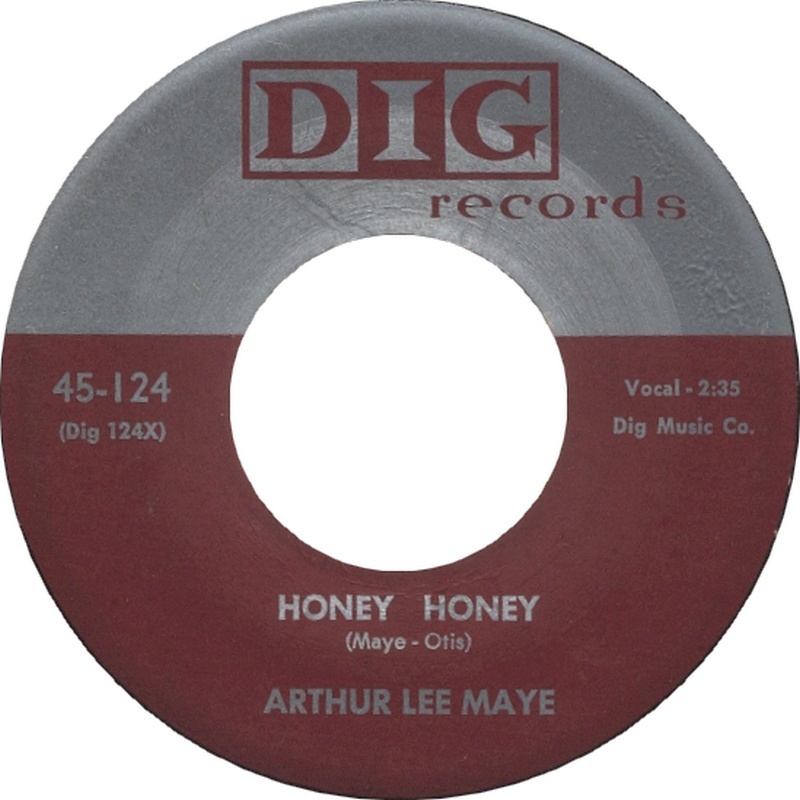 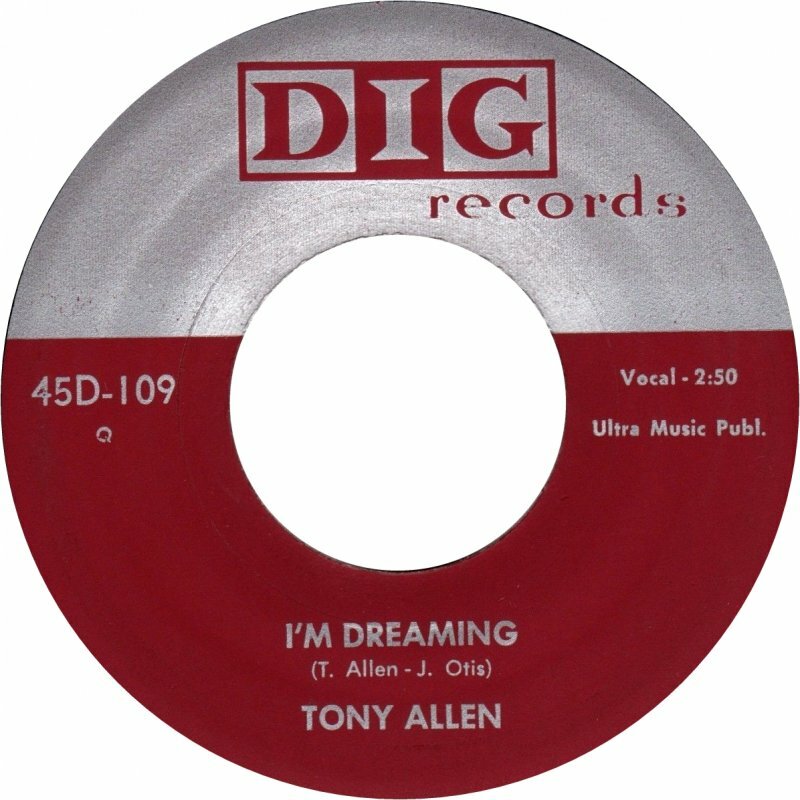 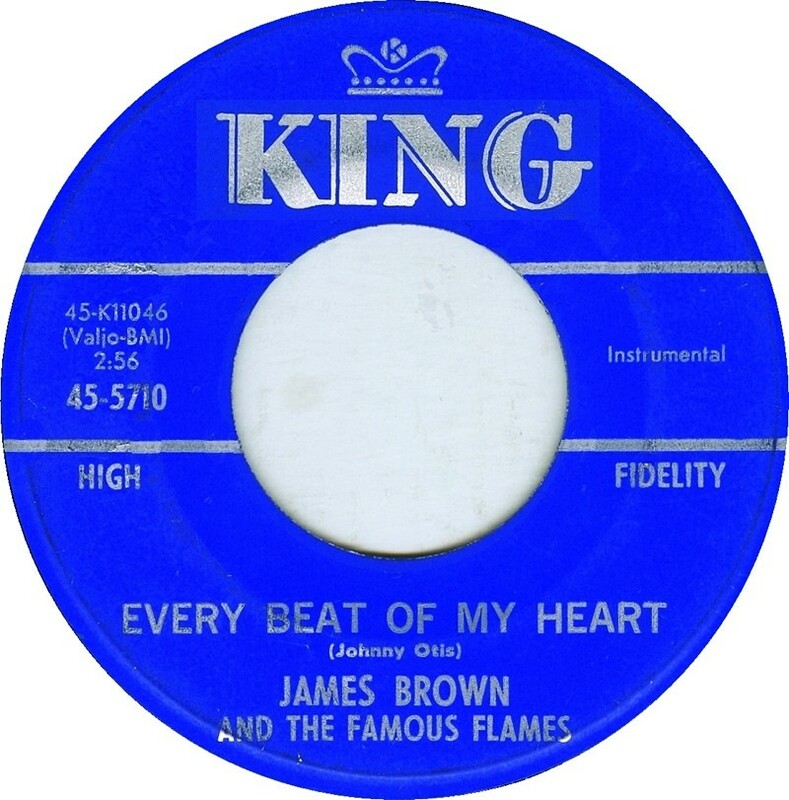 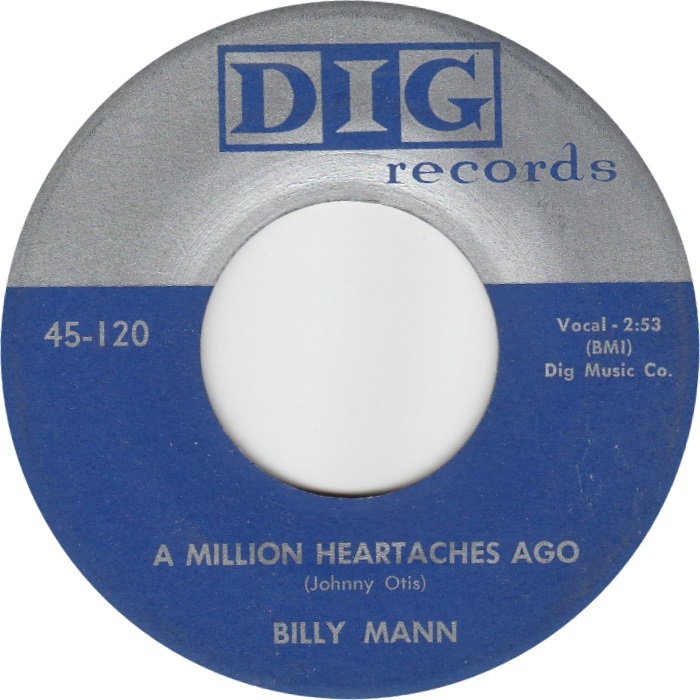 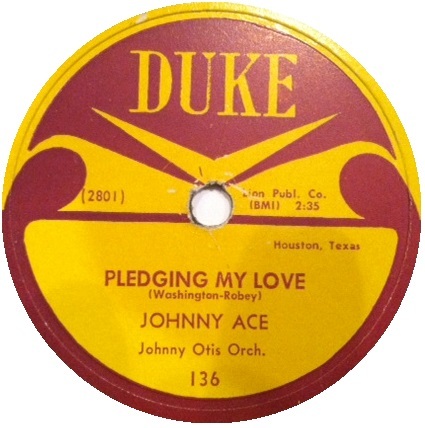 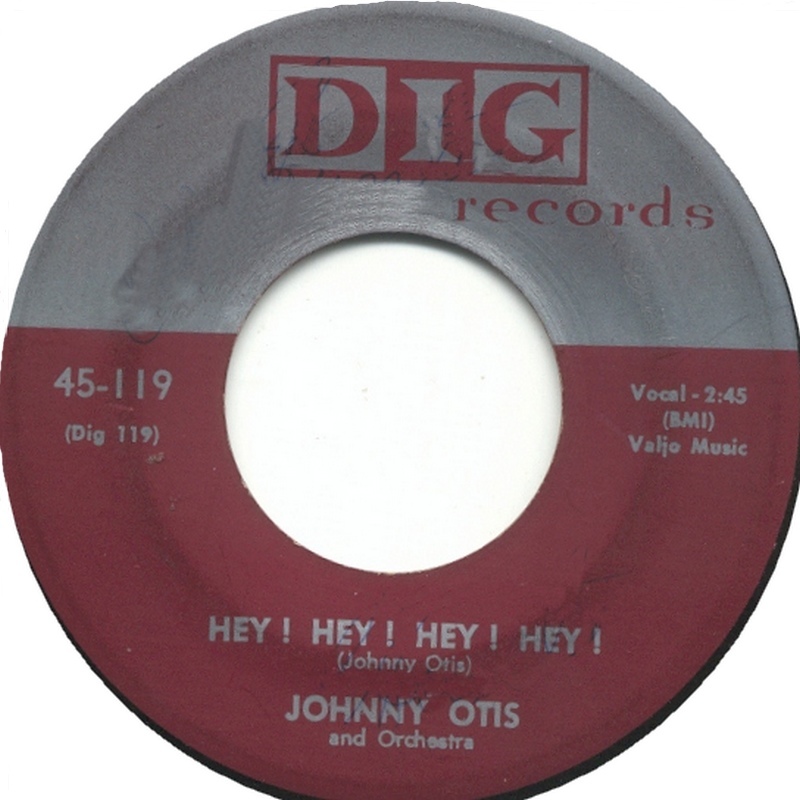 In short order he landed a spot with “Count Otis Matthew’s West Oakland House Rockers – changing his name from the adapted “John” to Johnny Otis and comfortably moved into a life-role as a “Black by persuasion”. 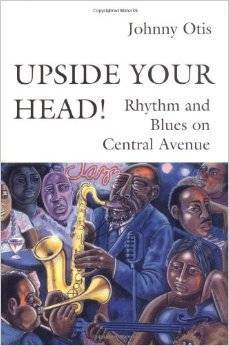 His story is documented in his 1993 autobiographic memoir “Upside Your Head! 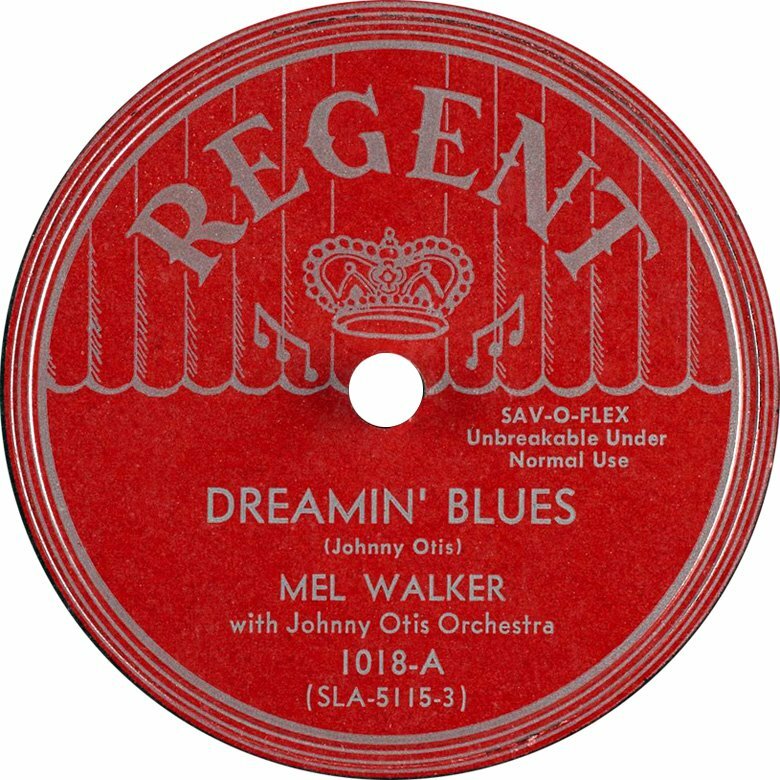 Rhythm and Blues on Central Avenue”. 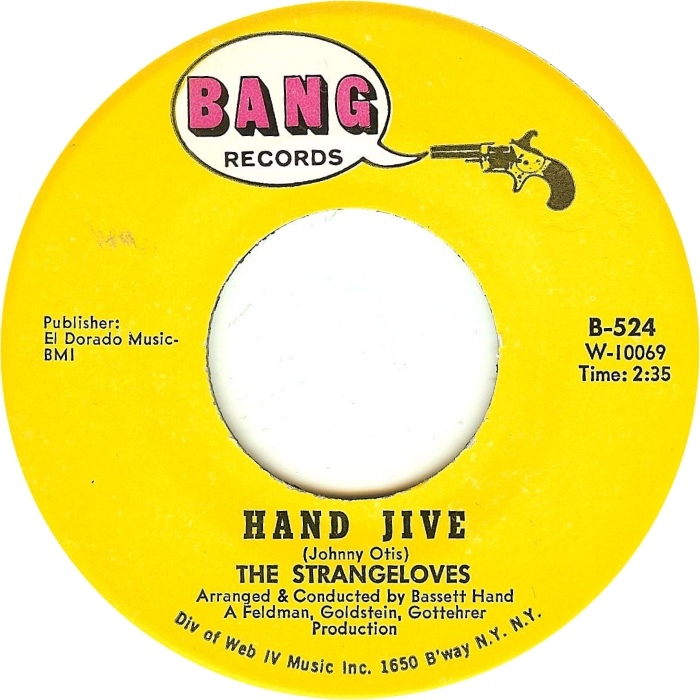 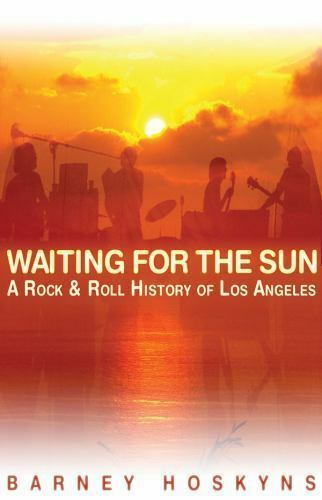 A fact which would not be at all surprising to Otis – I was not really aware of the Central Avenue music legacy prior to reading “Waiting for the Sun” by Barney Hoskyns, an expansive narrative of the history of the music and the musicians in California. Shortly after reading “Waiting for the Sun” I came across the Otis memoir – his second foray into presenting his experiences in Watts – the first being “Listen to the Lambs” in 1965 sparked by what Otis experienced after the Watts riots. 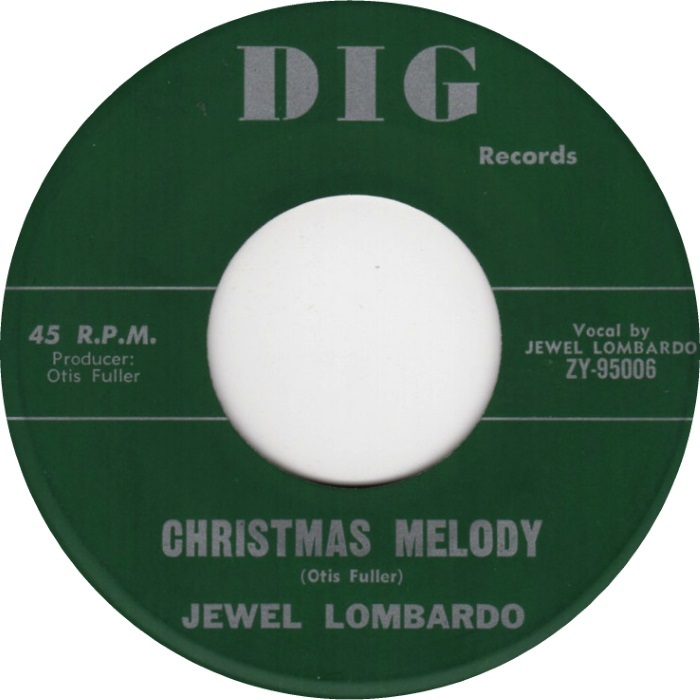 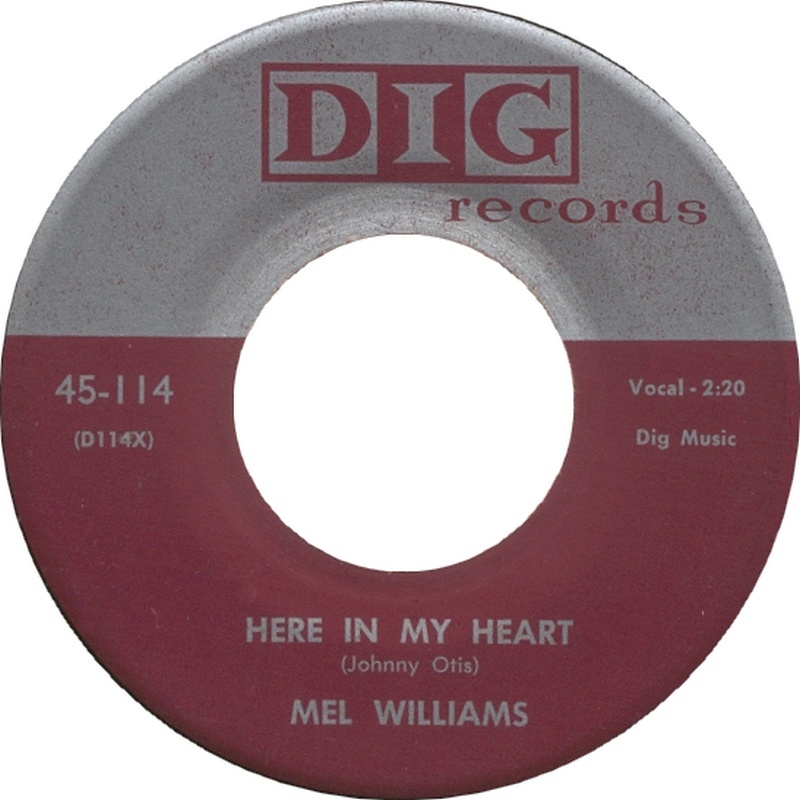 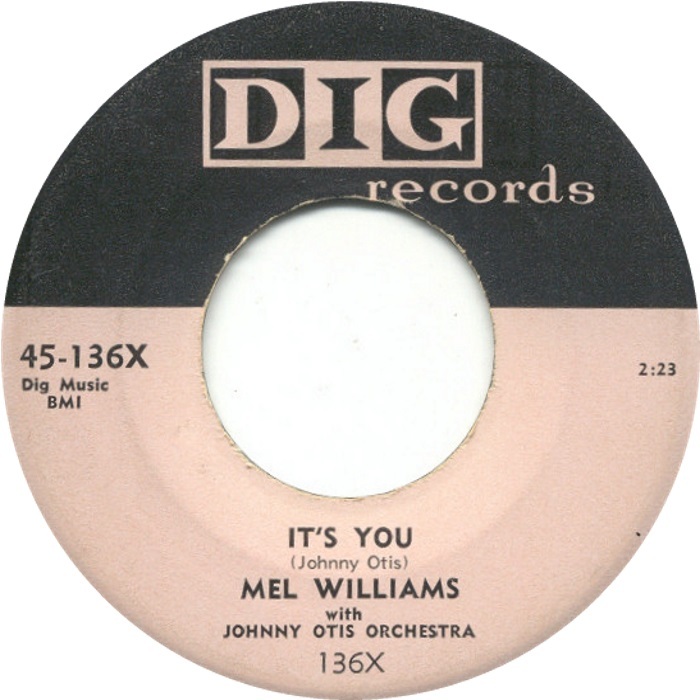 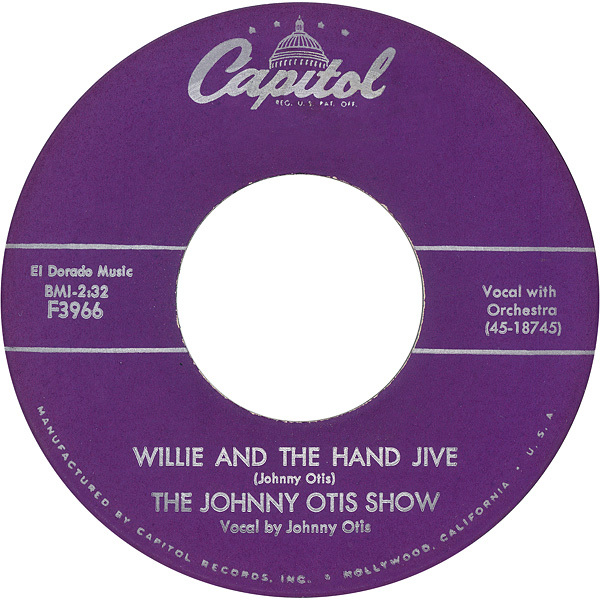 At that time before writing “Lambs”, Columbia musical executive John Hammond encouraged Otis to include his musical experiences since he was indeed a musician. On this next attempt, Otis initially set out to better document his life in rhythm & blues. 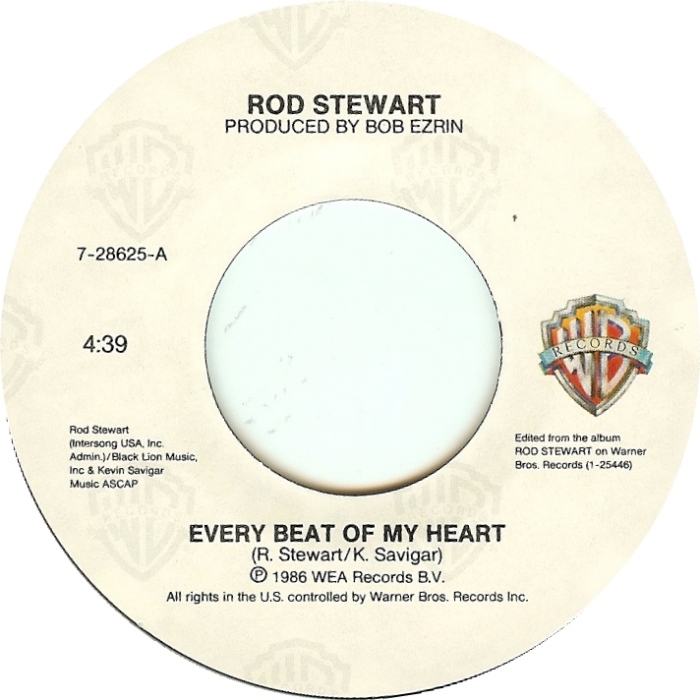 But then the Rodney King incident rose up resulting in an acquittal of King by an all-white jury – after the trial location was moved out of Watts. And so the resulting “Upside Your Head” is a rather convoluted back and forth between a truly amazing life in music and an extremely bitter diatribe relating to the plight of black people. 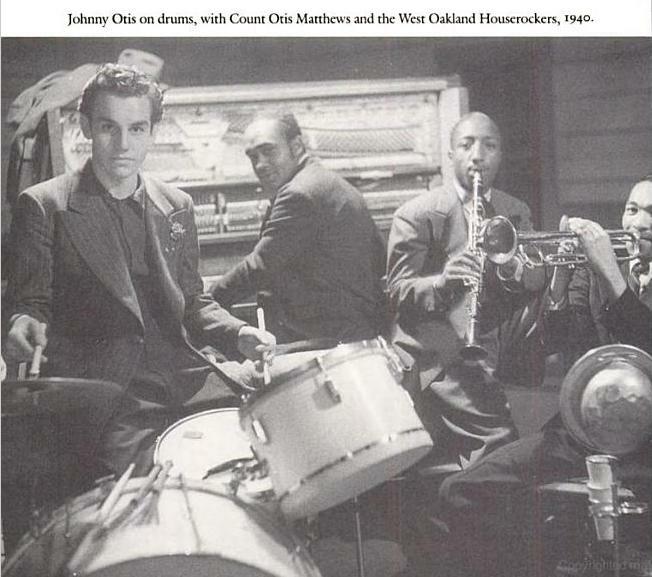 Johnny Otis was an extremely talented and gifted musician: An accomplished drummer, composer, band leader, talent scout, business man, radio DJ, television personality, writer, painter – and yes, to a degree – an activist. From my take Otis departed our world appreciative of his life’s experiences but saddened by what he witnessed what he perceived as a thoroughly unjust America. 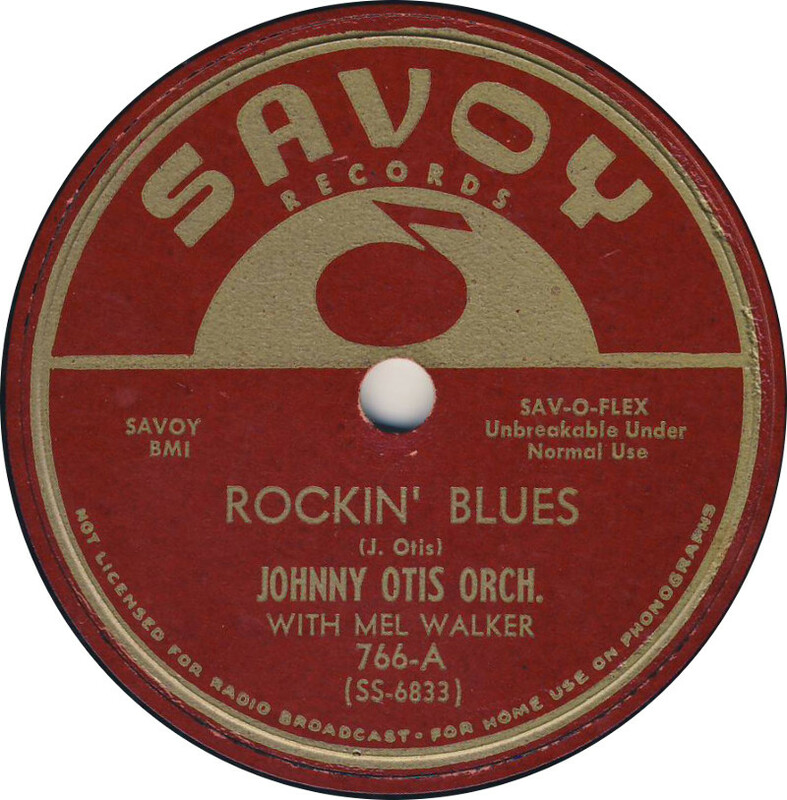 Otis completely adopted the life role as a black man, assuming the identity exhibited in his speech, his consistent references to “our people” his interracial marriage and his total acclamation into the Watts’ community where he made his home and established his life-long friendships – especially with the family of jazz and rhythm and blues musicians. And from all indications, the black community embraced Otis 100 percent without misgivings or reservations of any kind – so totally sincere was Johnny Otis. 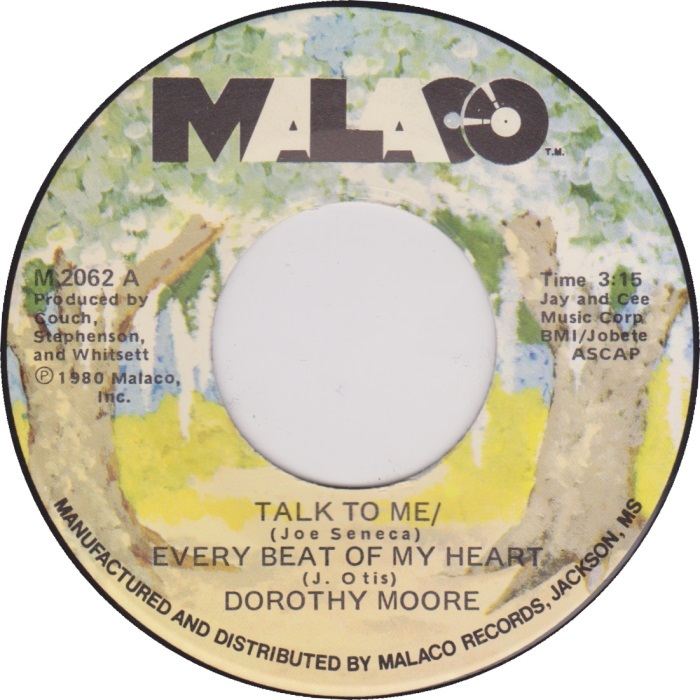 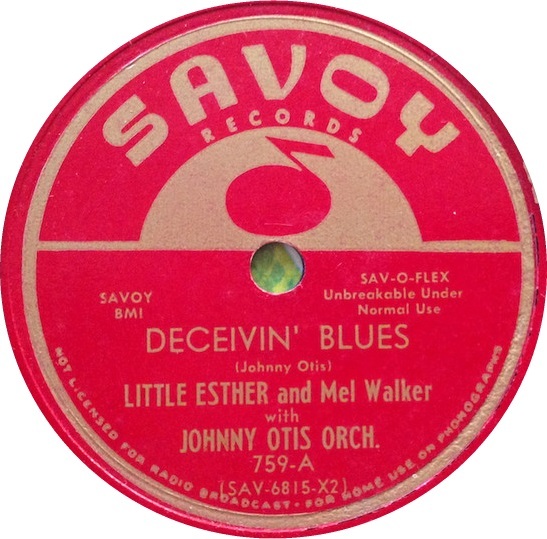 At age 20, Otis fell in love with Phyllis Walker – a young lady of Filipino and Black heritage. 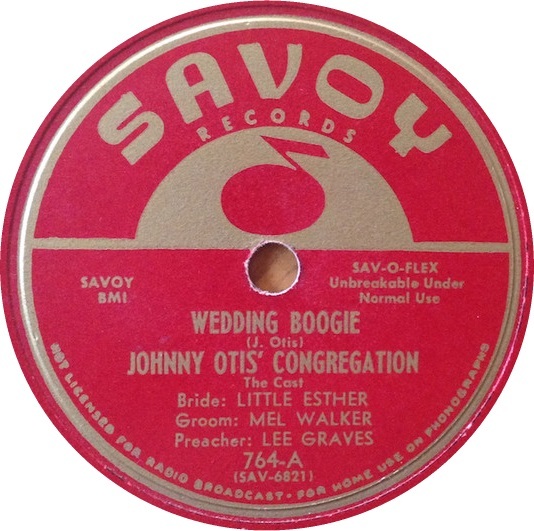 The couple had difficulty locating a justice who would sanction a mixed marriage and so traveled to Reno, Nevada where they believed the mores would be relaxed. 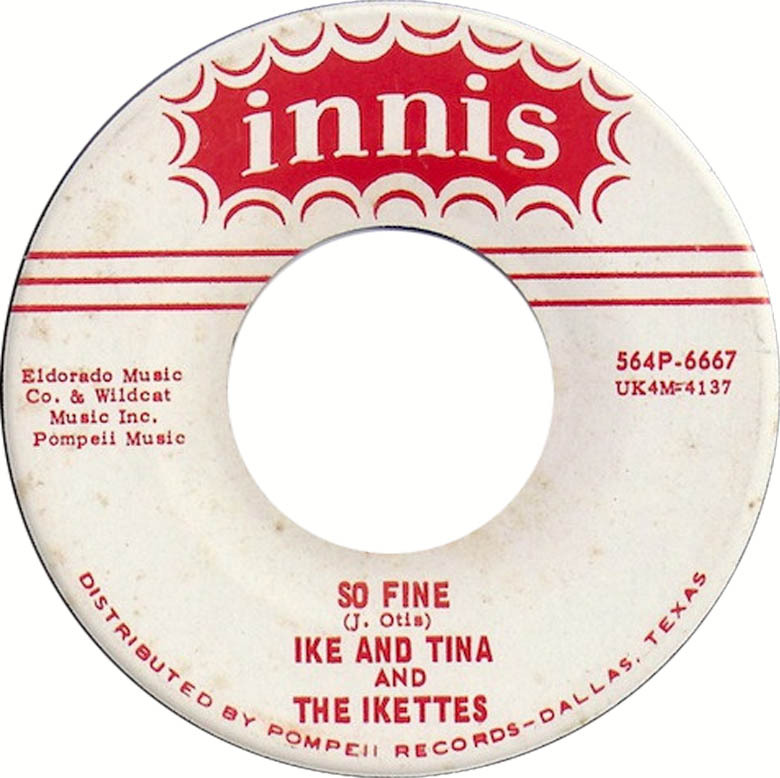 Not so – they still were met with resistance but managed to overcome and achieved their marriage vows. 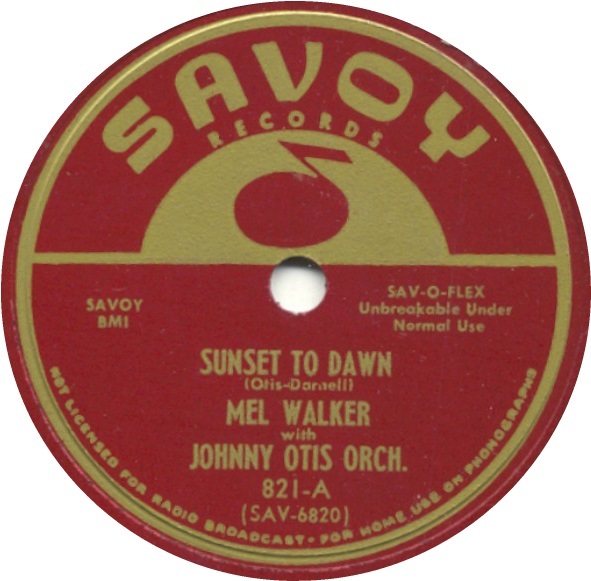 As related in “Waiting for the Sun” blacks had migrated to Southern California but not in large numbers by the early 1920s. That would change with large numbers coming into the land of sunshine during the next decade. 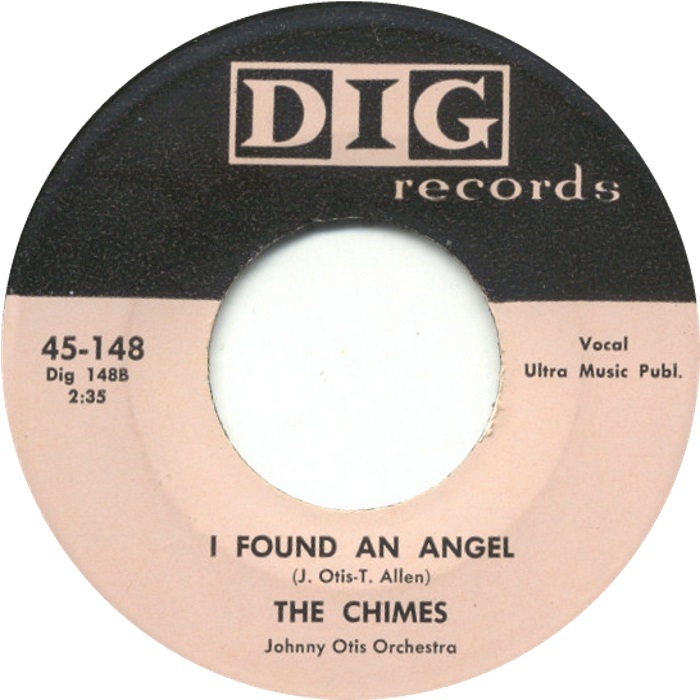 What they found waiting for them was perhaps only a notch or two better from the situations they were fleeing. 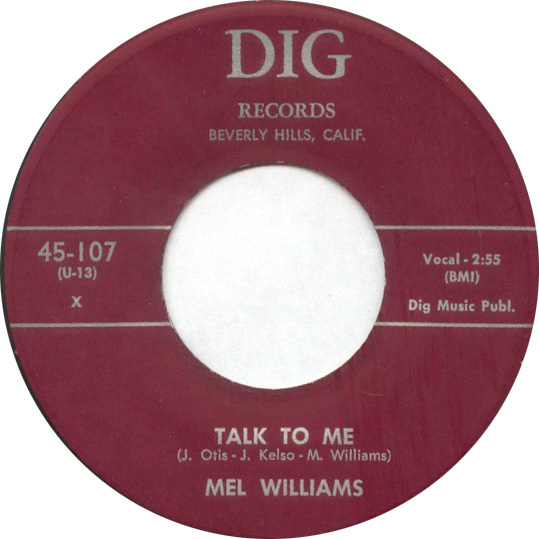 The sunny California communities were not generally all-welcoming and so – as would occur in cities across the nation, they would carve out their own sectors and that sector for many was along Central Avenue in what would become the community of Watts – often referred to as “mud town”. 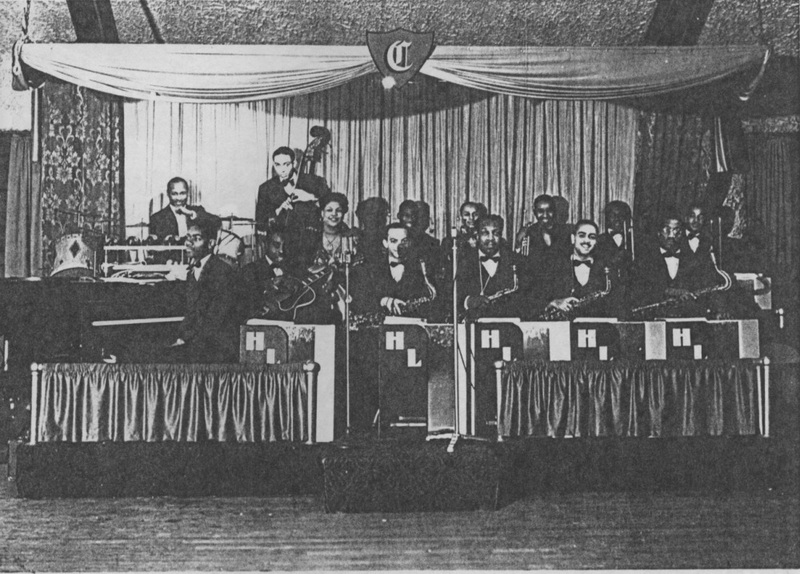 As a very young man Otis – after dropping out of high school in Berkeley and in 1940 would join up with “Count Otis Matthews and The West Oakland Houserockers” (shown above) as their drummer and then did stints with Lloyd Hunter’s Serenaders and Harlan Leonard’s Rockets before forming his own band in 1945. 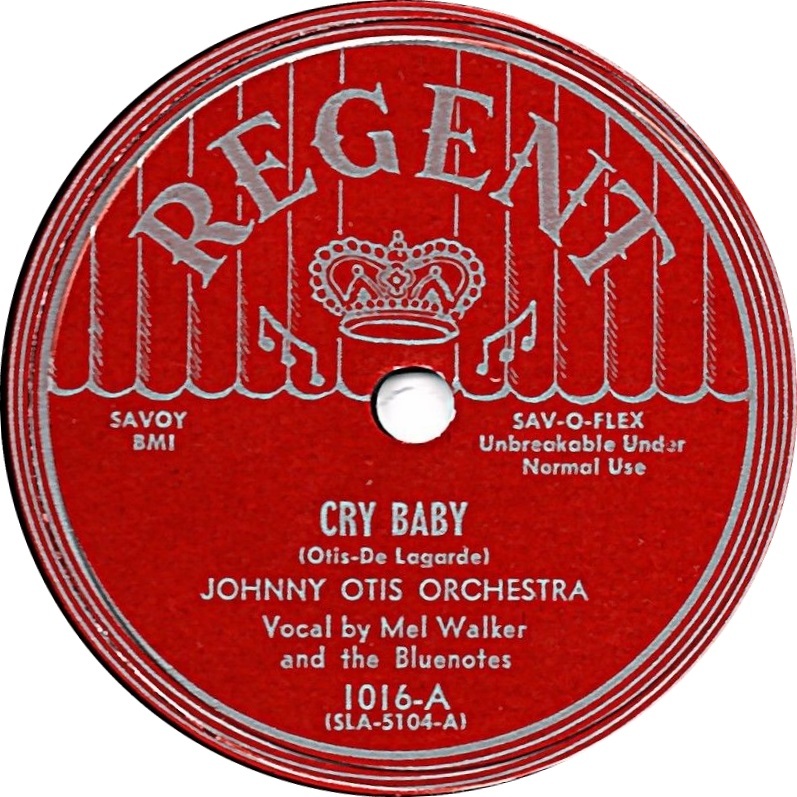 Johnny Otis relates how years later into the 1940’s that even the avenue known as “Central” did not provide a guaranteed open door. 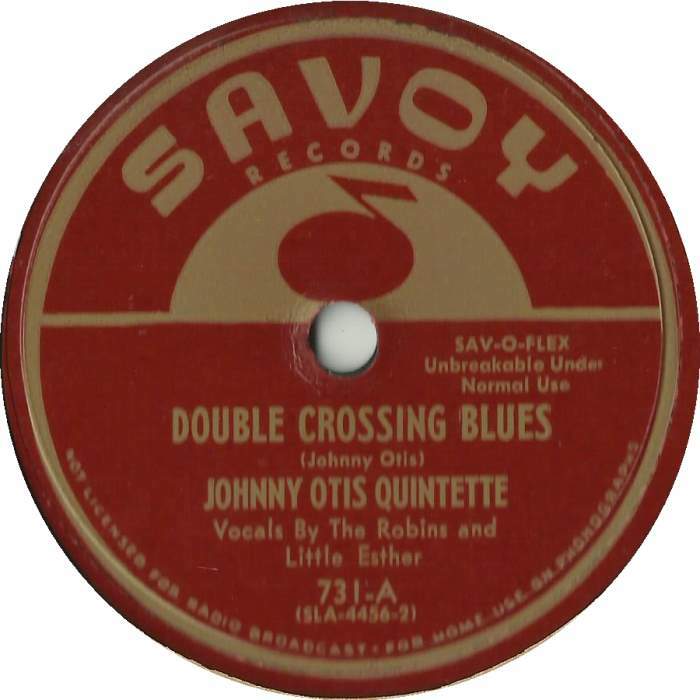 Otis recalled how in long stretches one side of the street would be black and the opposite white – and other stretches going towards downtown L.A. would be completely segregated. 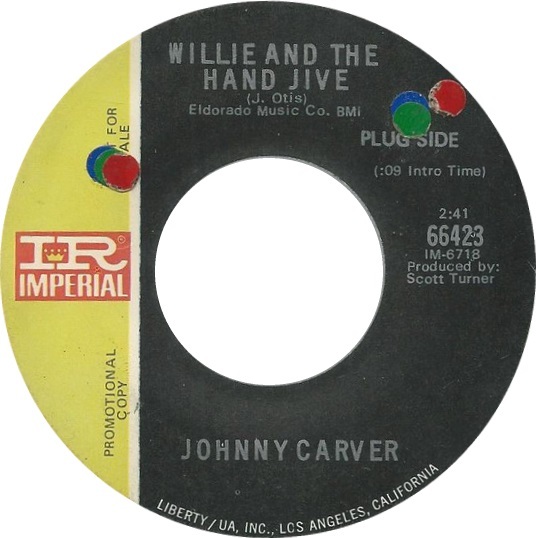 As the black population settled in so did the musicians appearing in night spots and juke. 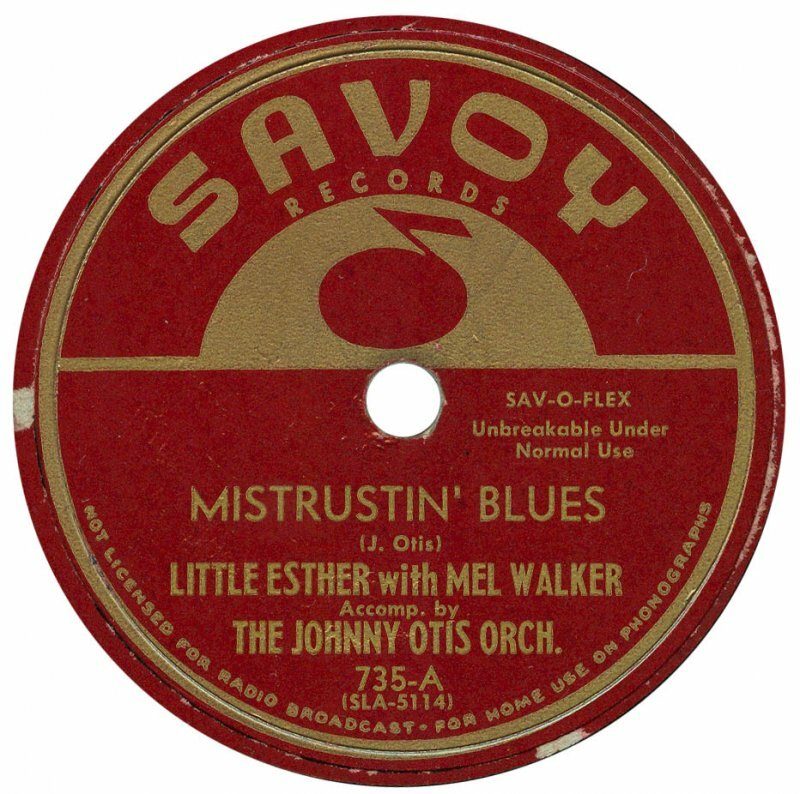 It was along the “Central” that Otis gained a foothold within the black musician’s community working with many prominent artists of the day. 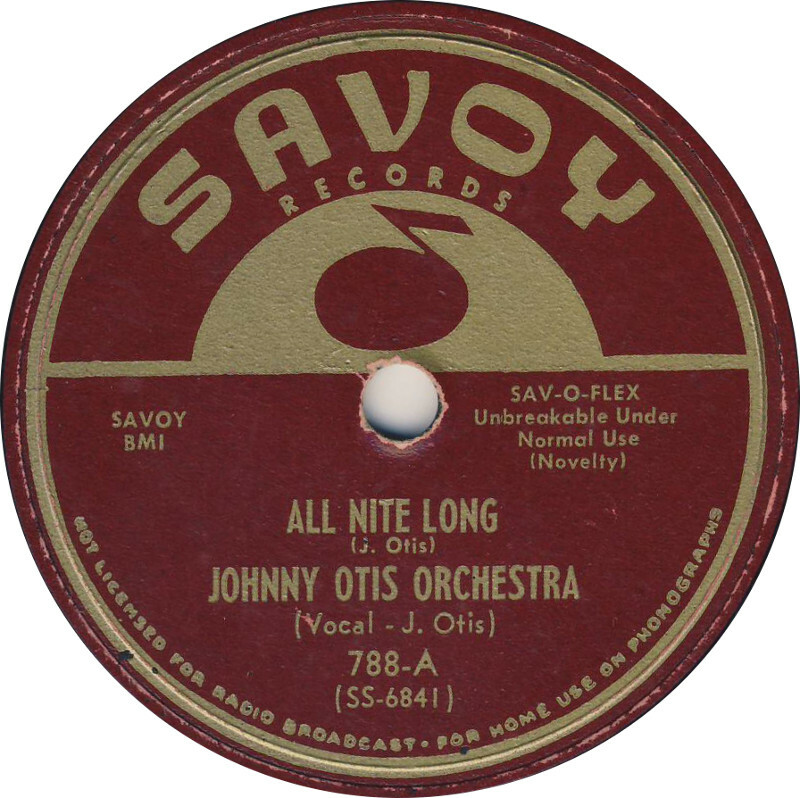 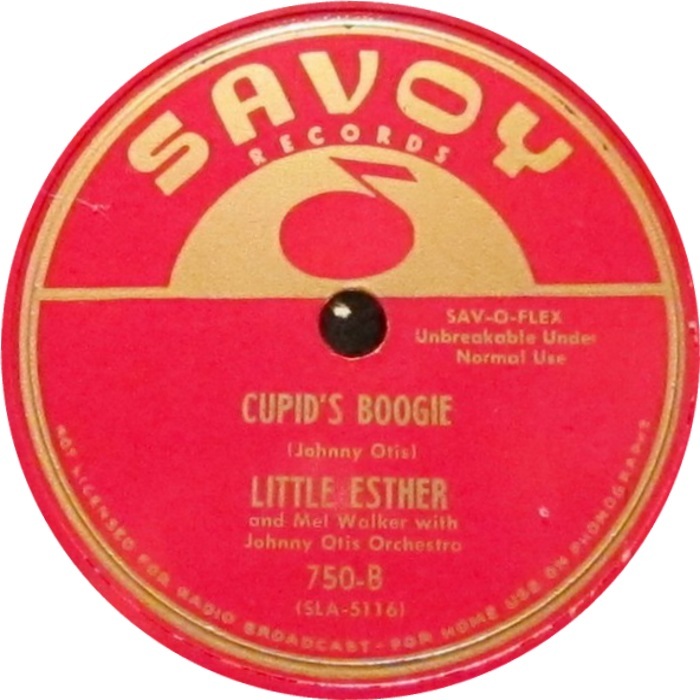 By the late 1940’s Otis had formed “The Johnny Otis Orchestra” and landed opportunities to record on several local based record labels but most prominently with Savoy Records. 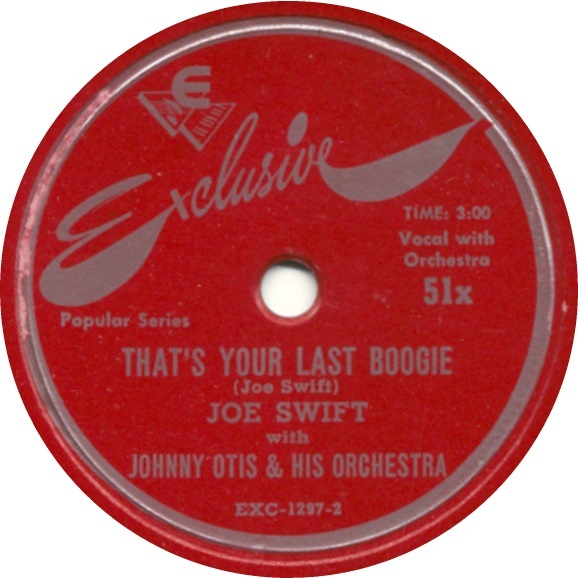 Beginning with his 1948 hit “That’s Your Last Boogie” which reached number 10 on the Rhythm & Blues charts, Otis and company had a strong run of hits including several number 1 tracks. 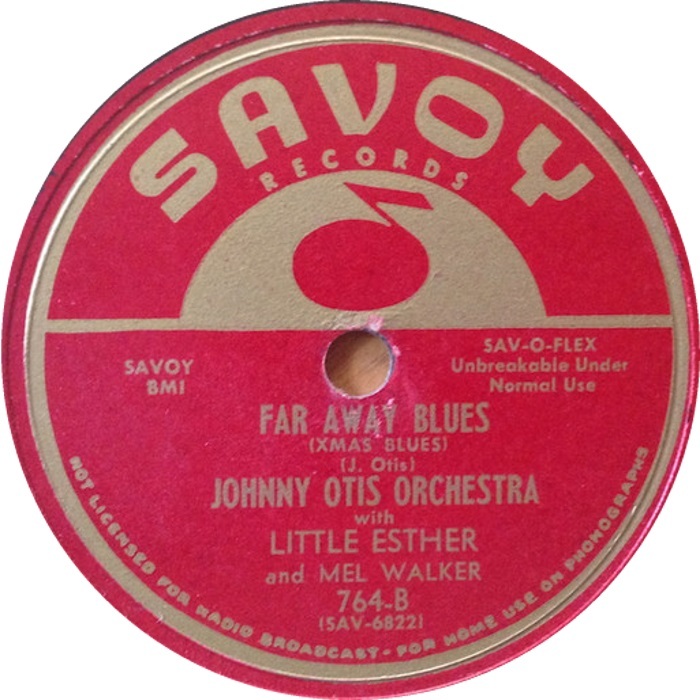 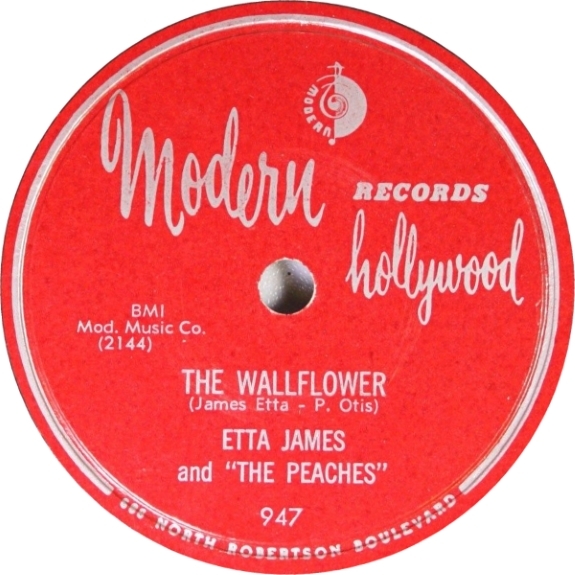 The Otis Orchestra attracted talented young musicians and singers two of the earliest being “Little” Esther Phillips and Mel Walker – vocalists extraordinary both. 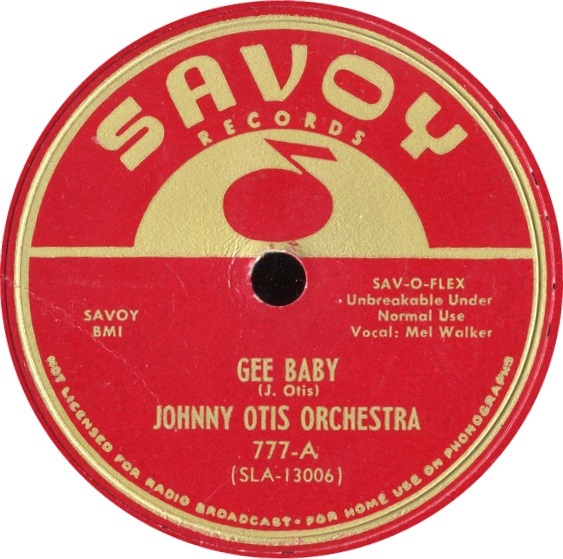 By the later 1950’s the “Johnny Otis Orchestra” would evolve into the “The Johnny Otis Show”, featuring many great R&B musicians, brought into Johnny’s musical family via his eye for not only spotting great talent but for providing that talent the opportunity to thrive. 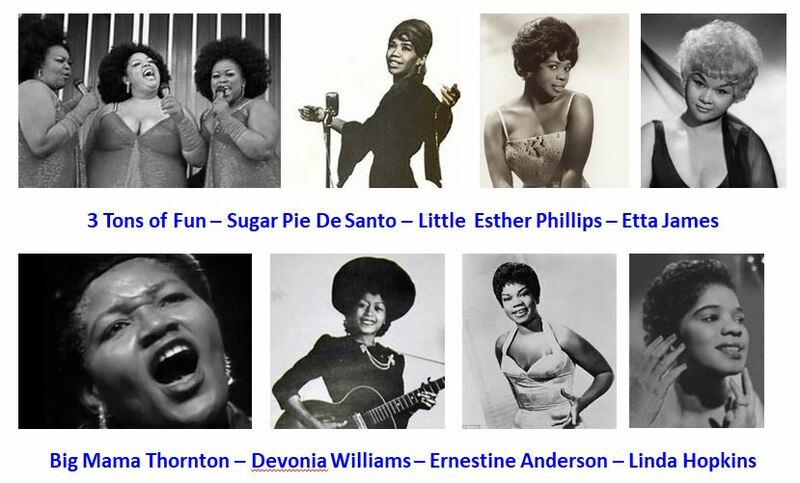 Pictured below are several of the artists who Otis either employed with his entourage or discovered. 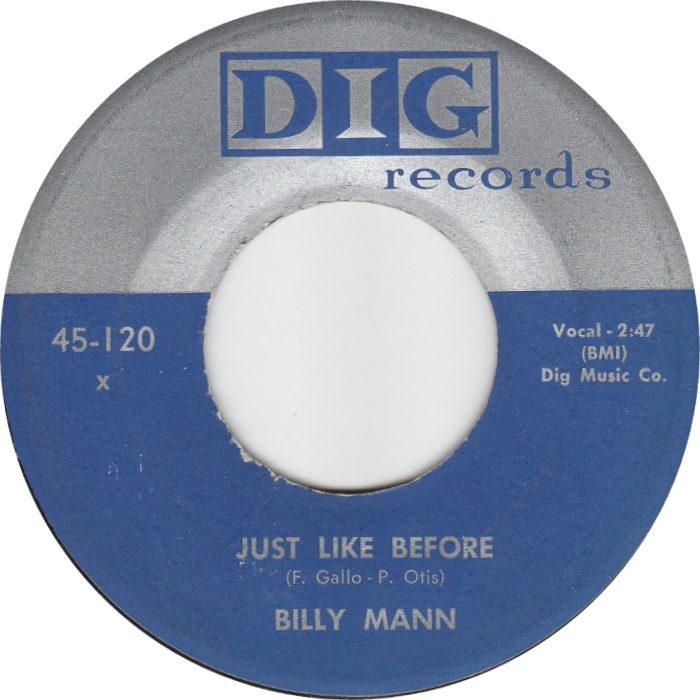 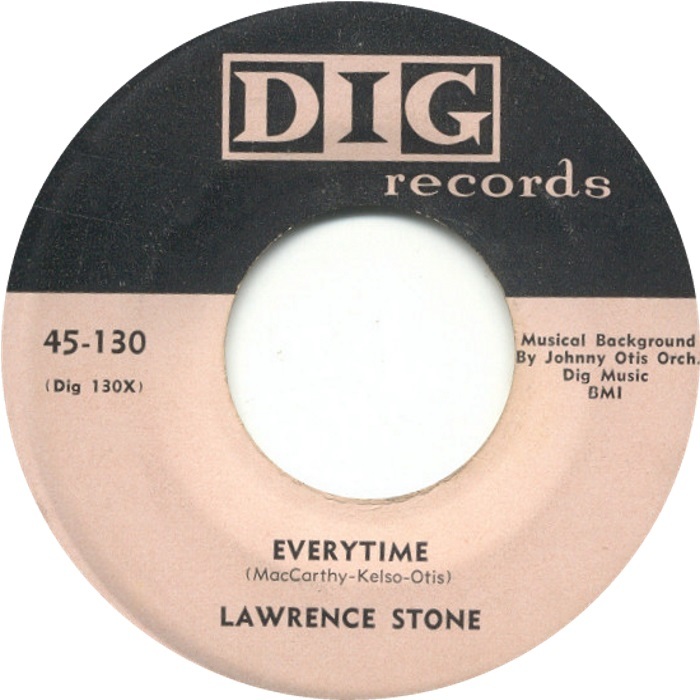 Unbelievably Otis discovered three future recording stars Jackie Wilson, Little Willie John and Hank Ballard all in a single talent night event! 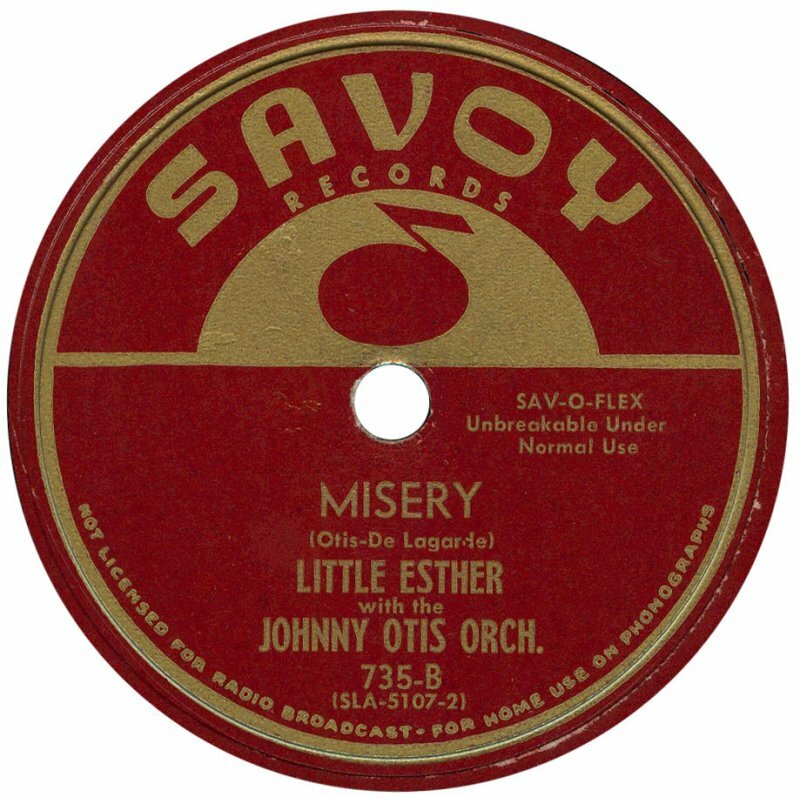 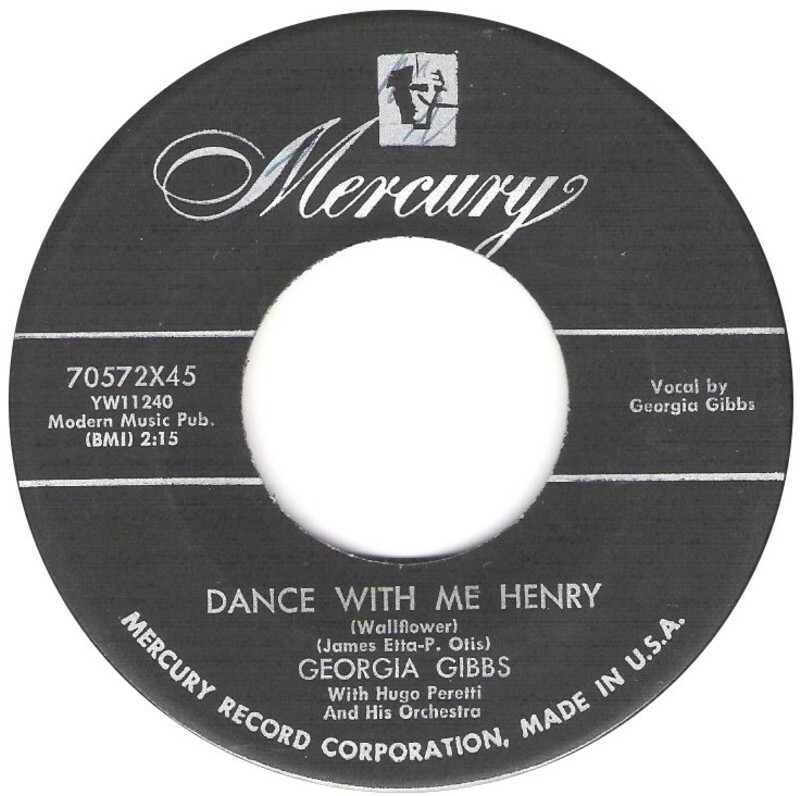 Otis composed scores of hit R&B records and broke into the mainstream charts with “The Wallflower (or “Dance with Me Henry)”, performed first by Little Esther and then Georgia Gibbs along with many others. 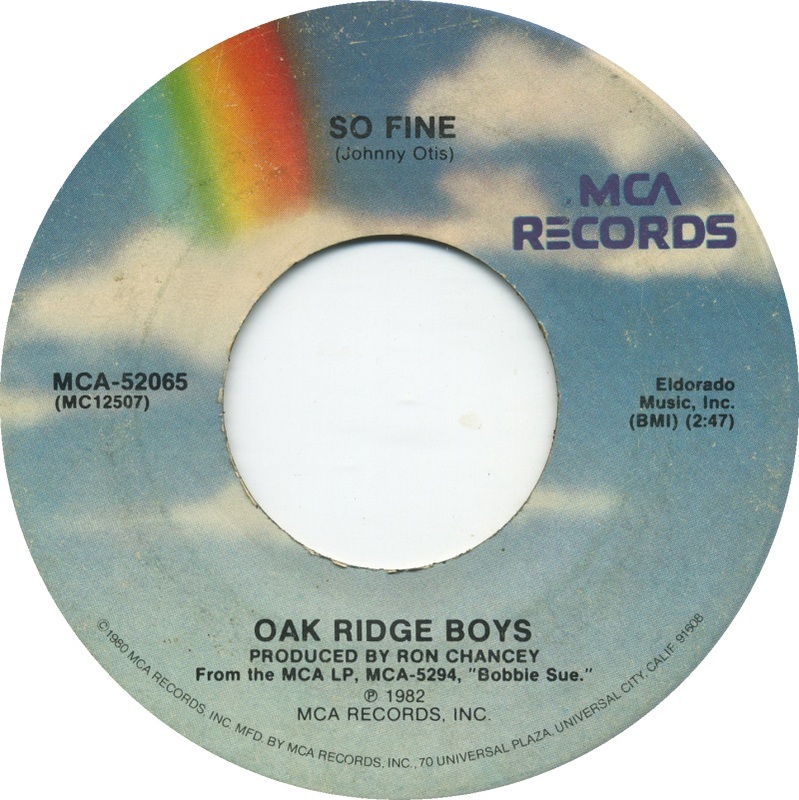 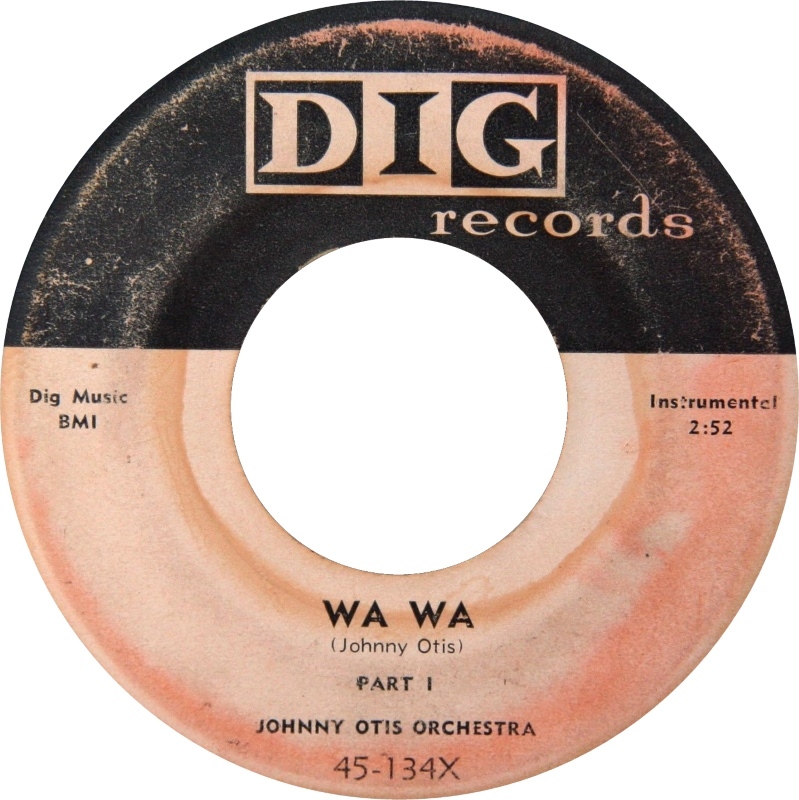 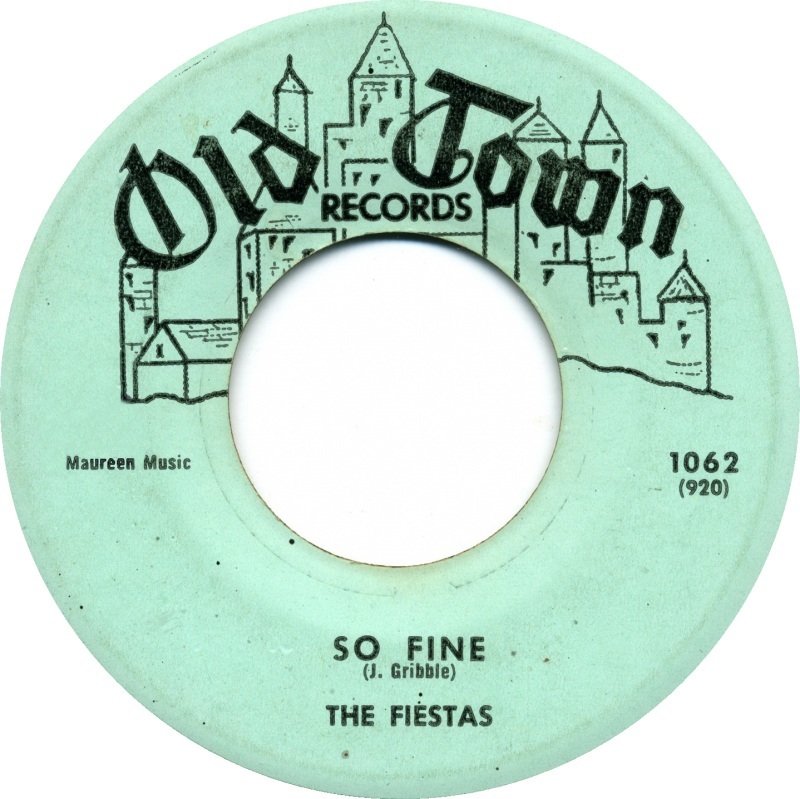 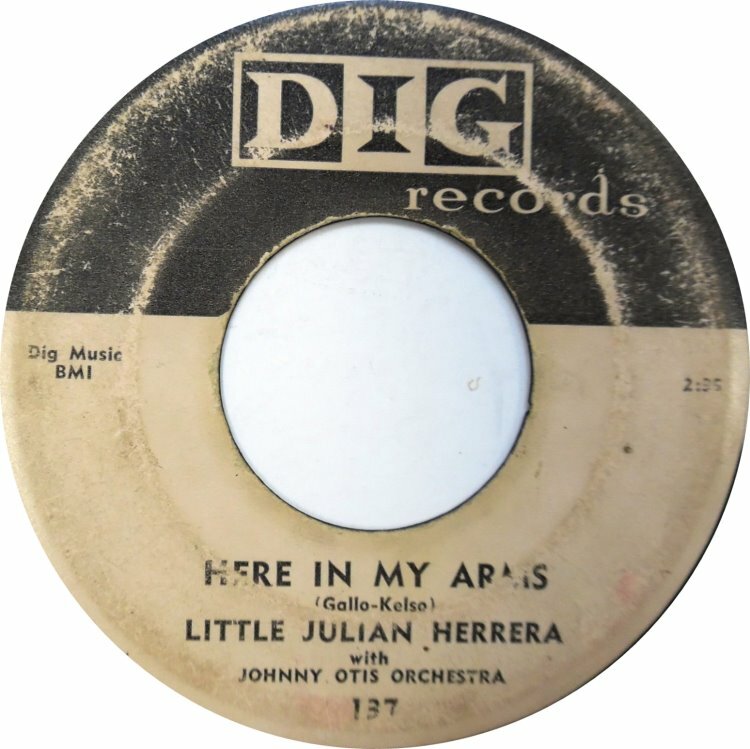 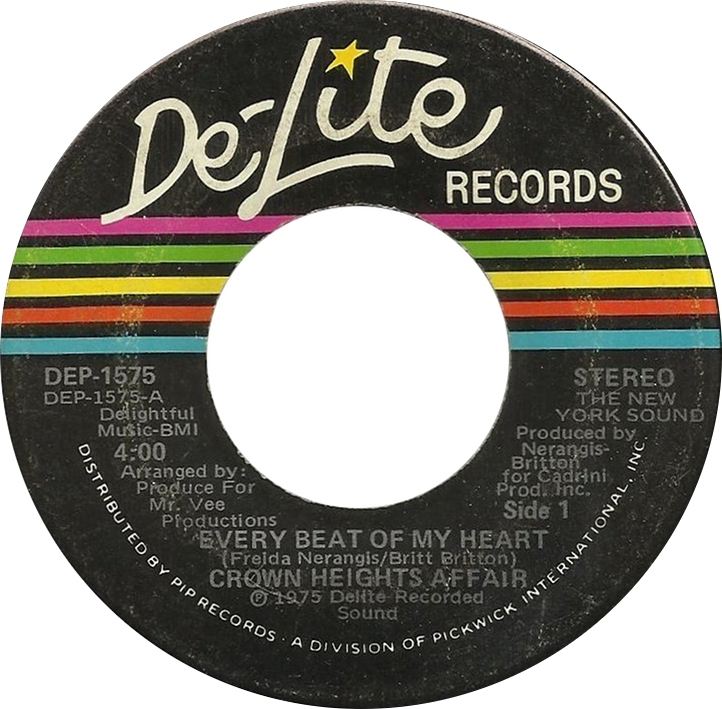 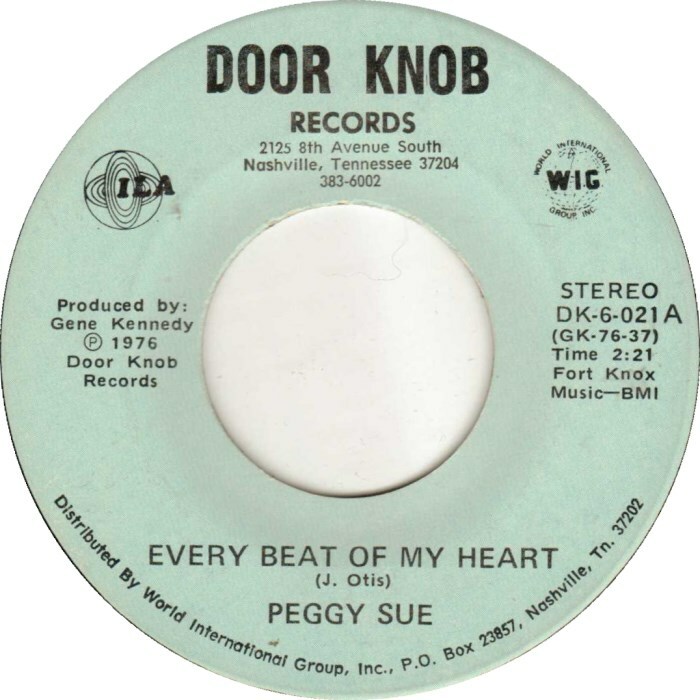 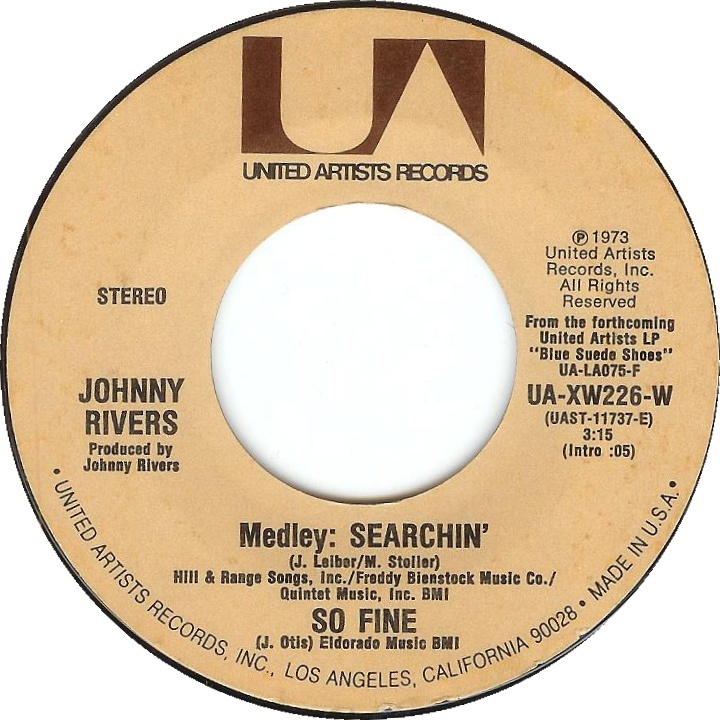 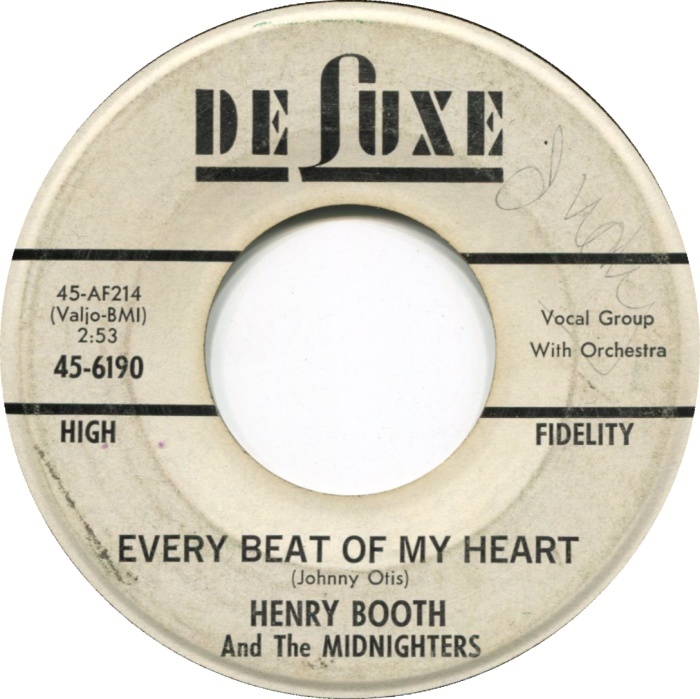 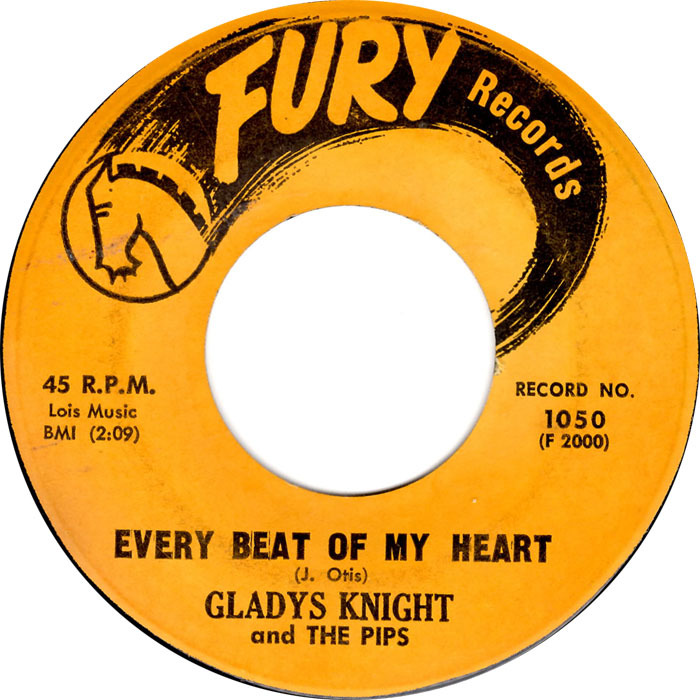 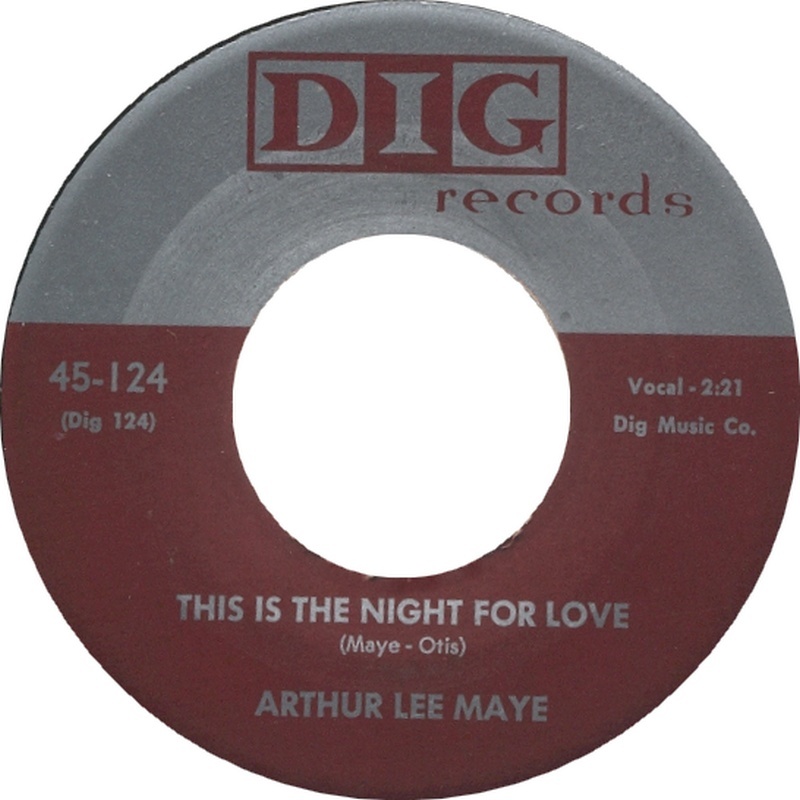 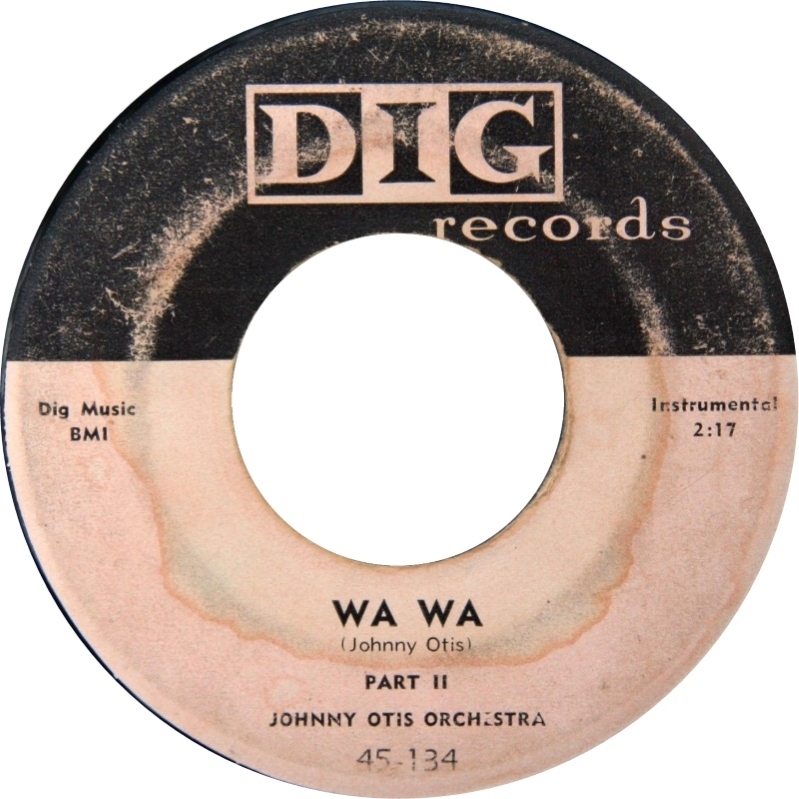 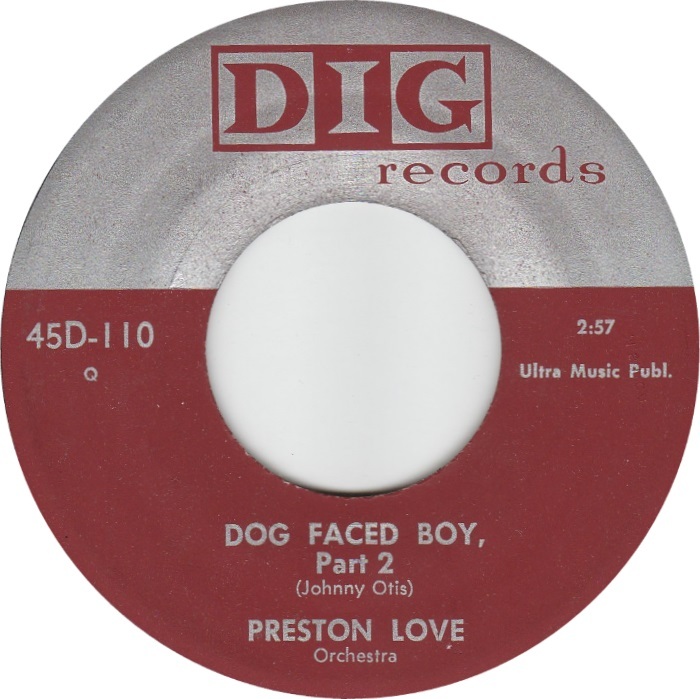 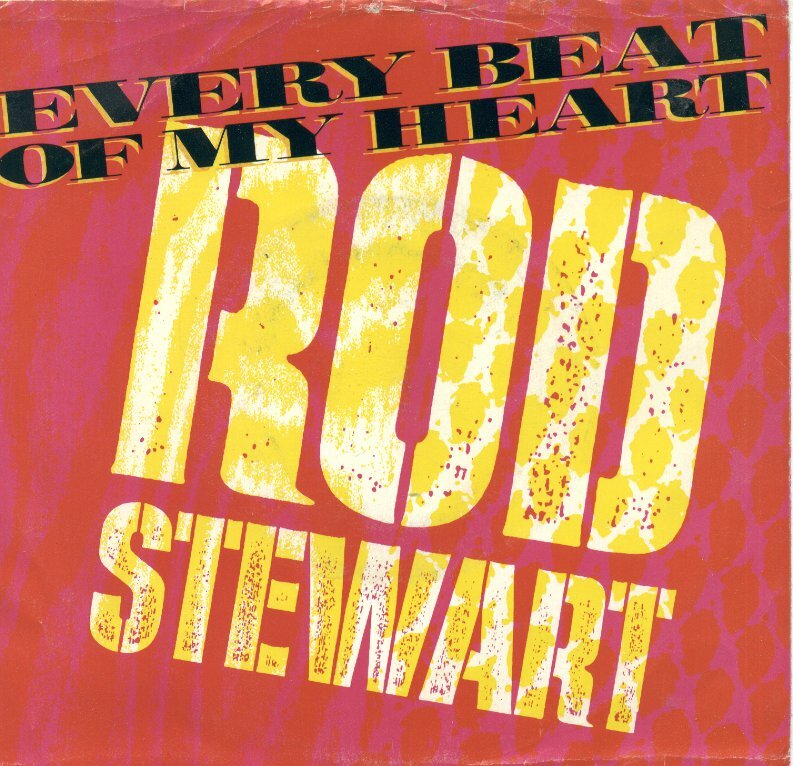 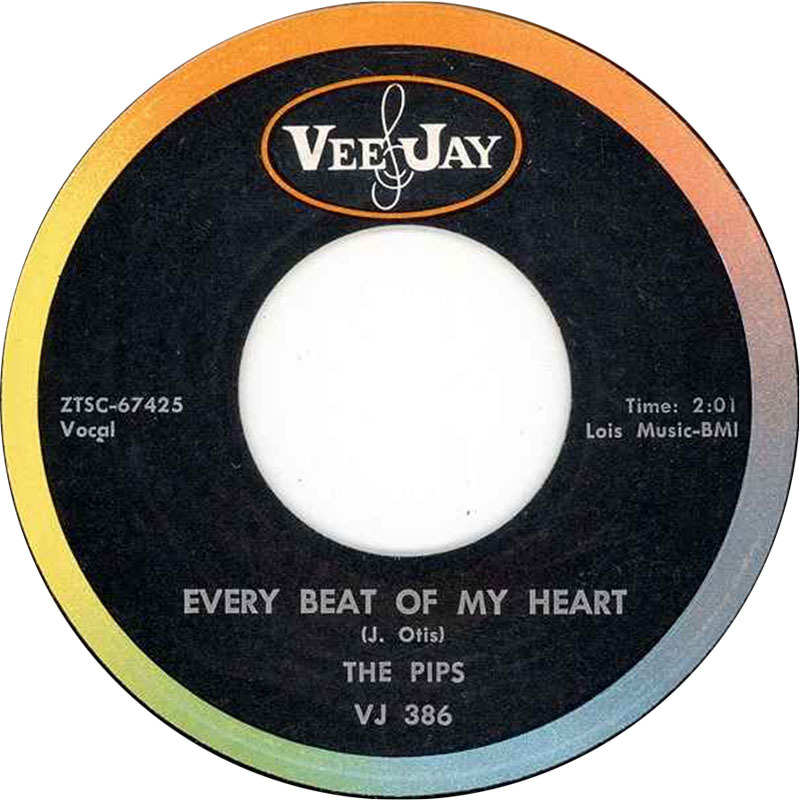 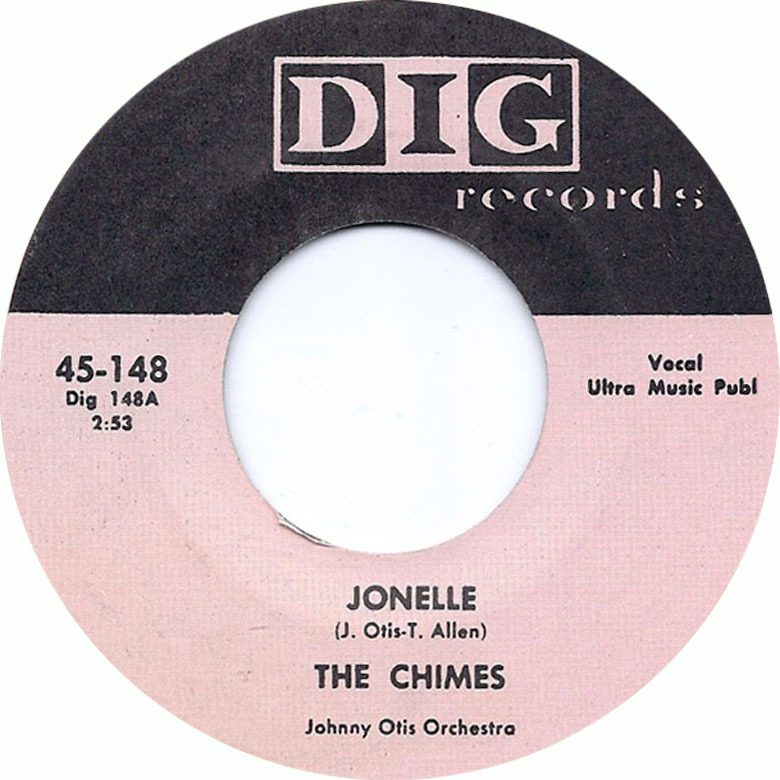 The Fiestas out of New Jersey scored big with the Otis composition “So Fine”, as did The Pips (with Gladys Knight) with Johnny’s “Every Beat of My Heart”. 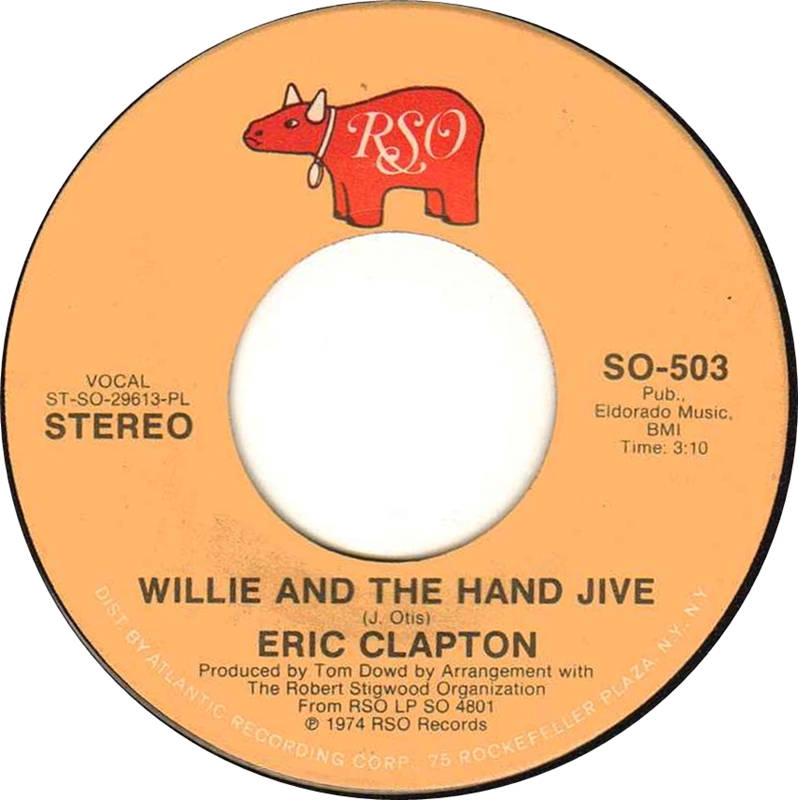 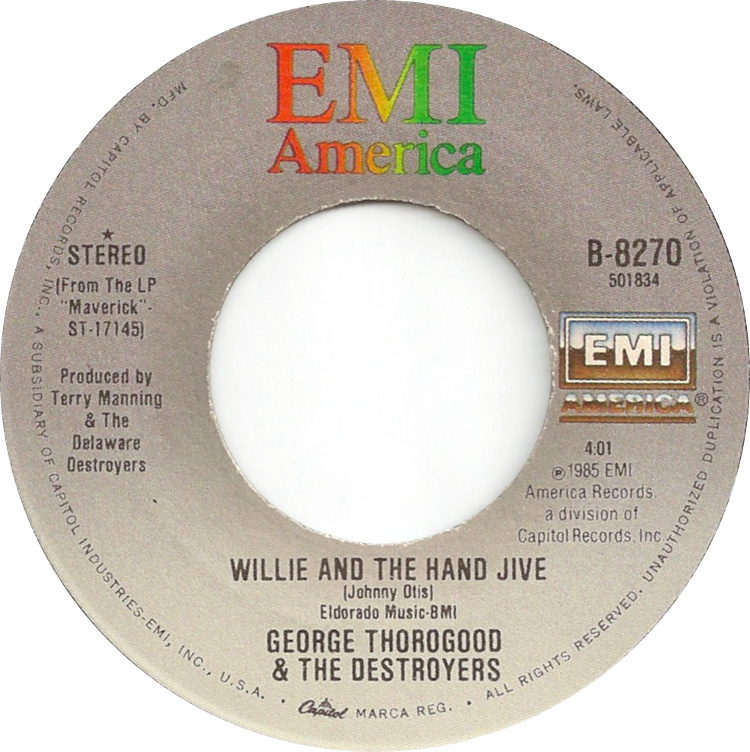 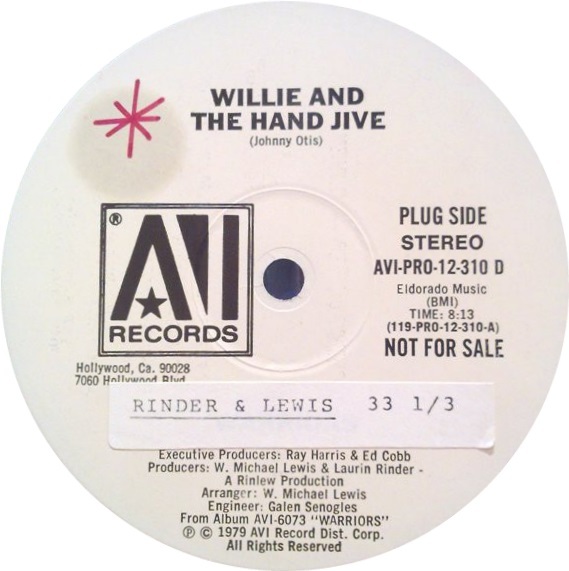 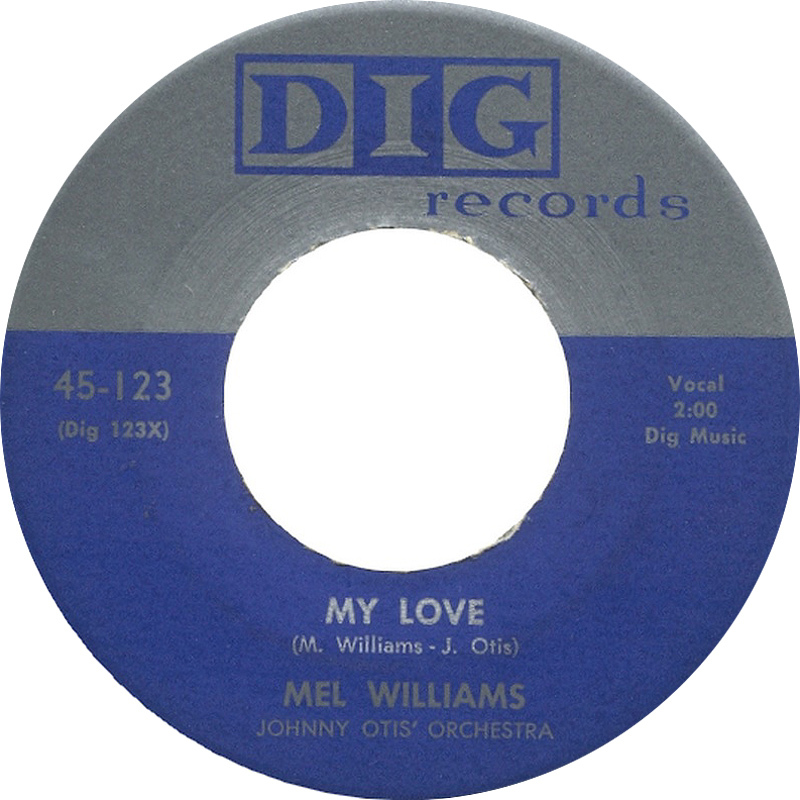 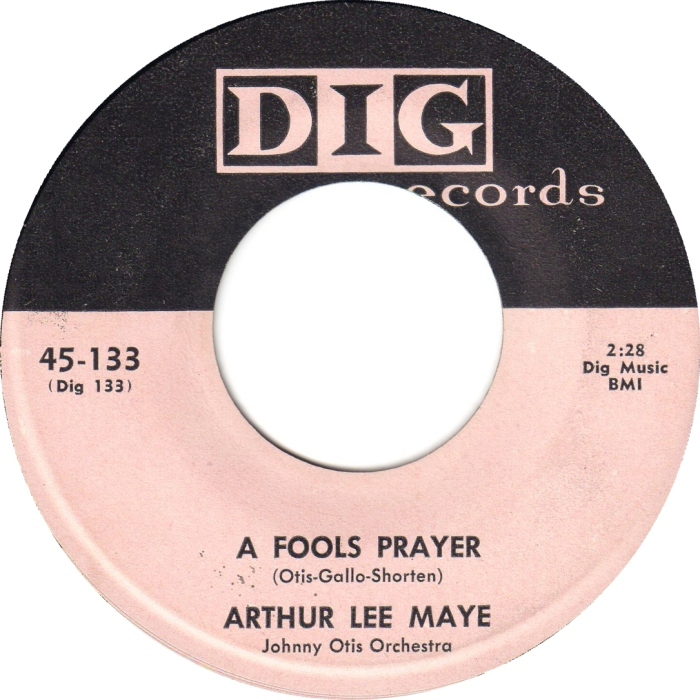 His own self-composed chart hit “Willie and the Hand Jive” hit it big in 1958 on both R&B and Pop charts (#3/#9) with Otis providing the vocal. 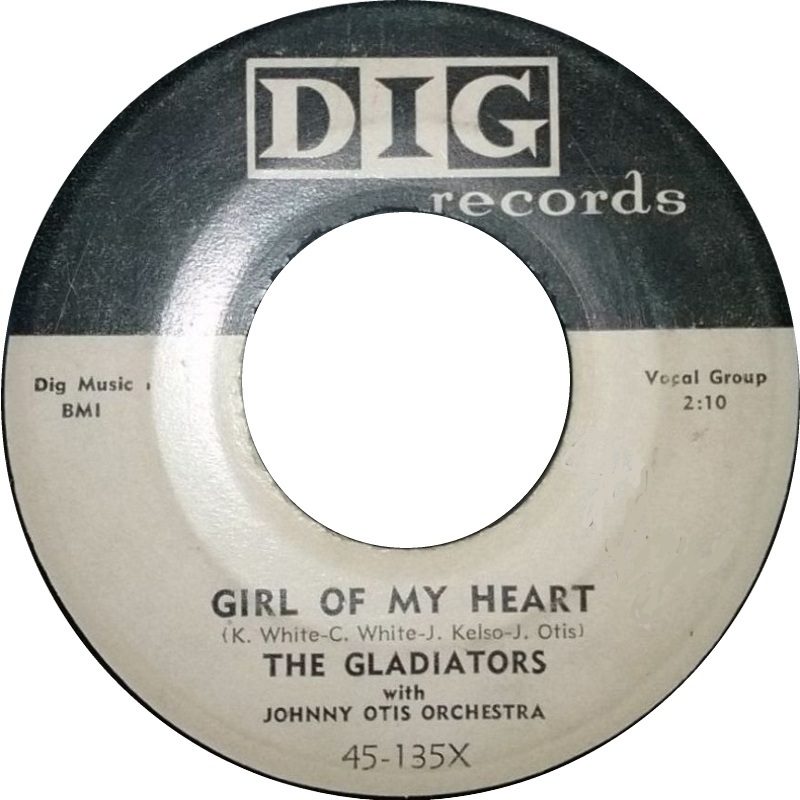 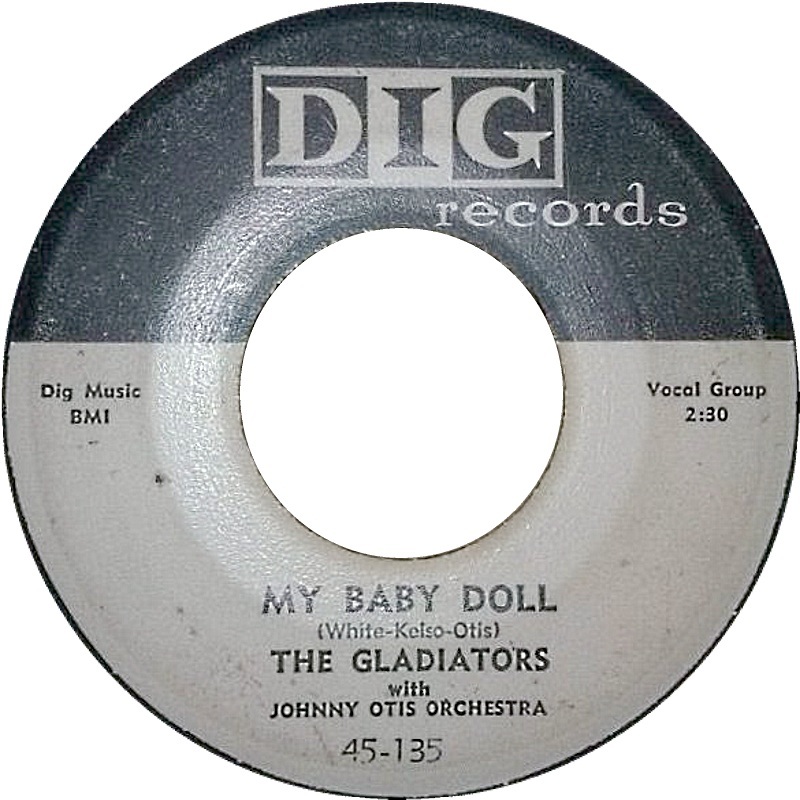 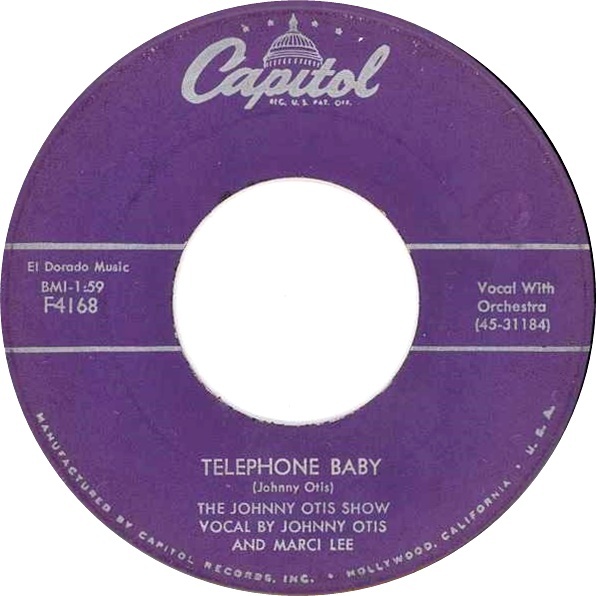 Johnny Otis continued on with his music and his activism – running unsuccessfully for a California legislative seat in the 1960’s but later becoming a deputy chief of staff for a California state assemblyman. 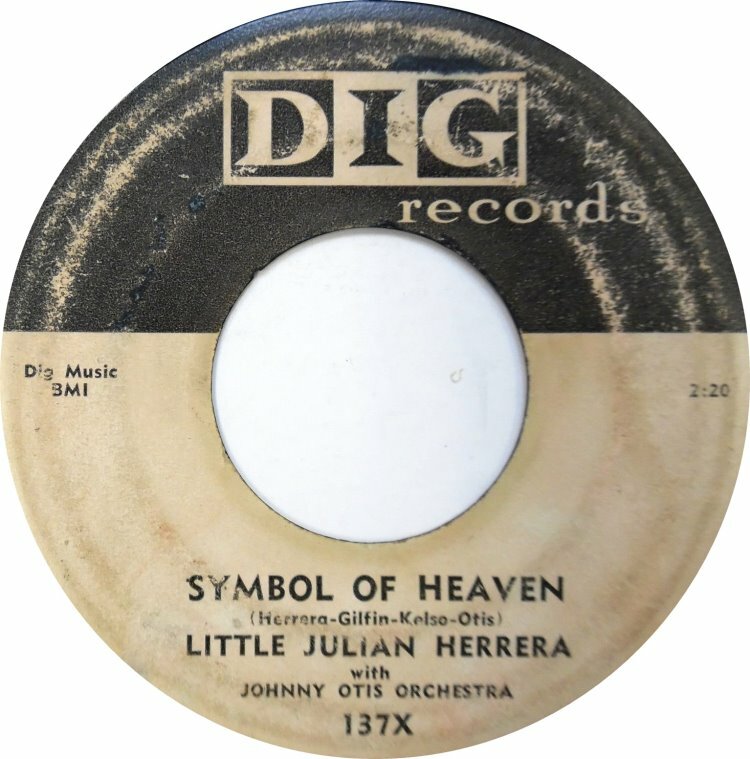 He founded the New Landmark Community Gospel Church in Santa Rosa where he served for about a decade as the pastor bringing gospel music to his congregation. 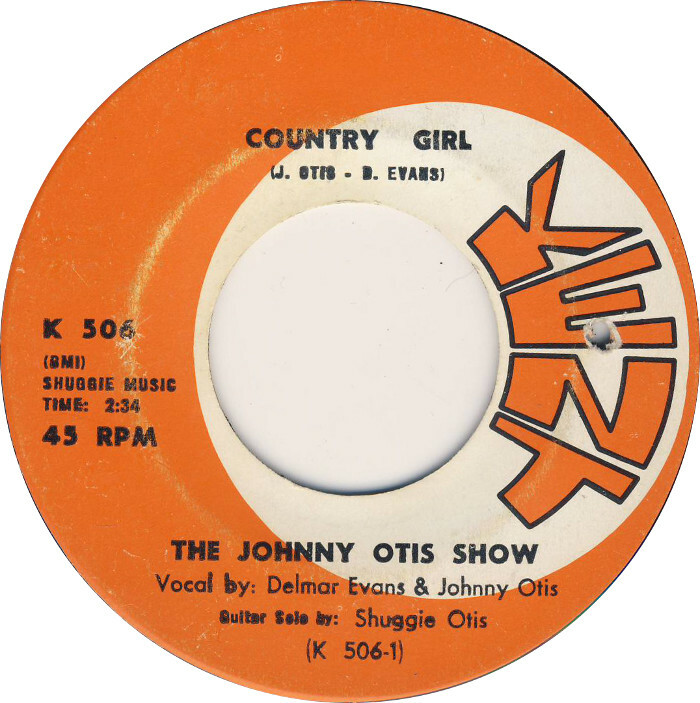 In the 1990’s Otis hosted a radio show broadcasting live as a host and band leader on station KPFK. He retired in 2004 and passed away on January 17th, 2012.